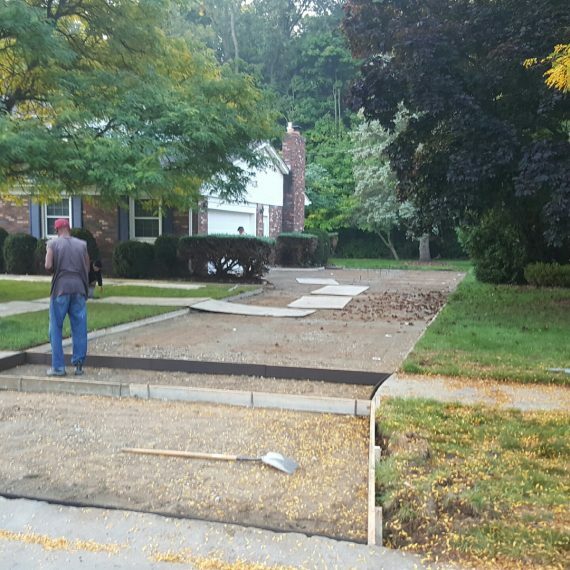 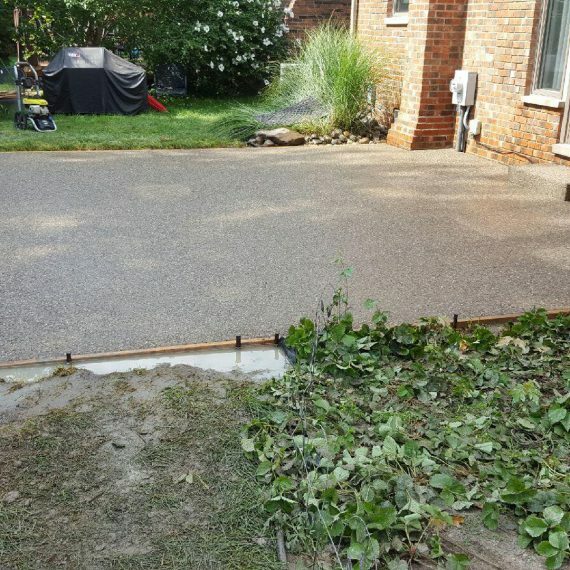 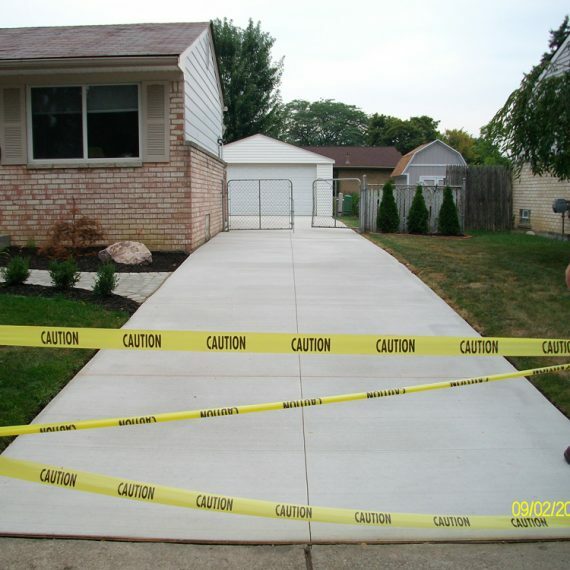 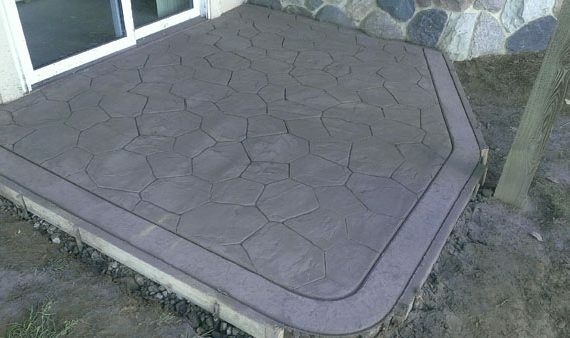 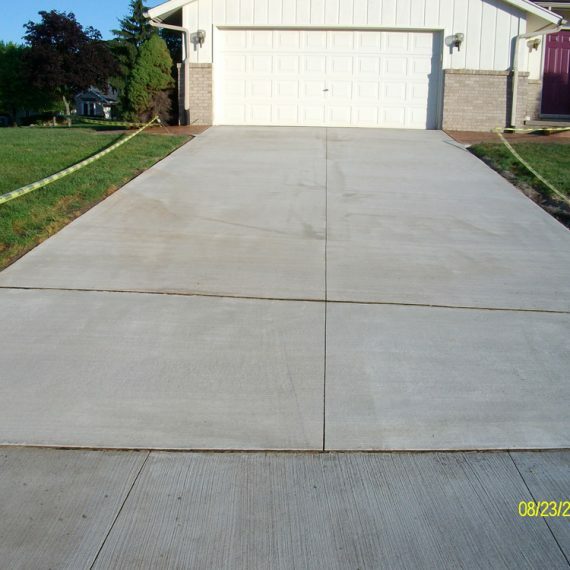 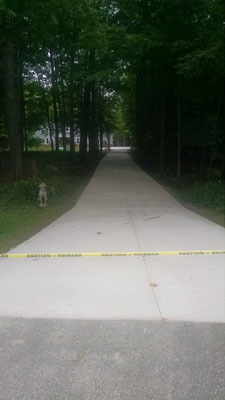 Removal of old and replace with new, Don’t have an existing driveway we will customize a new one. 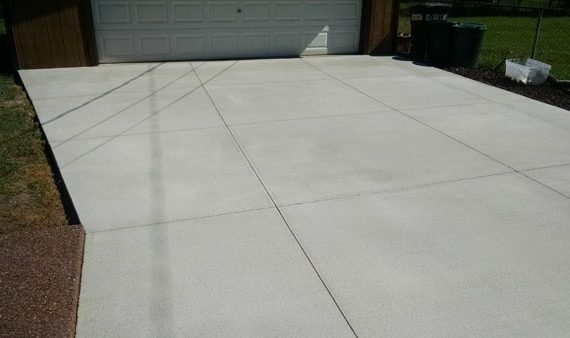 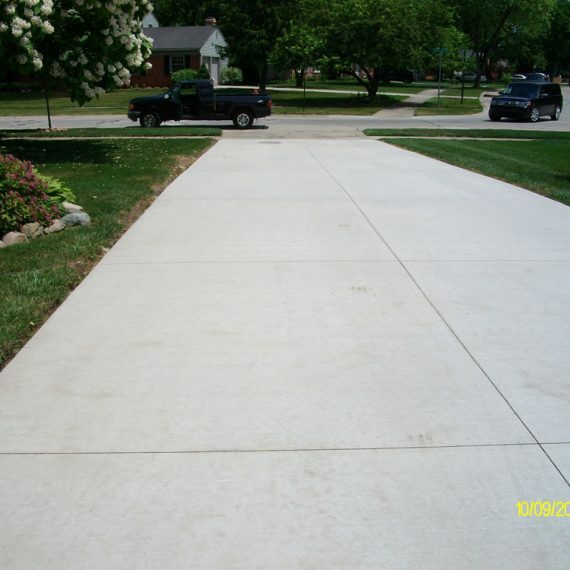 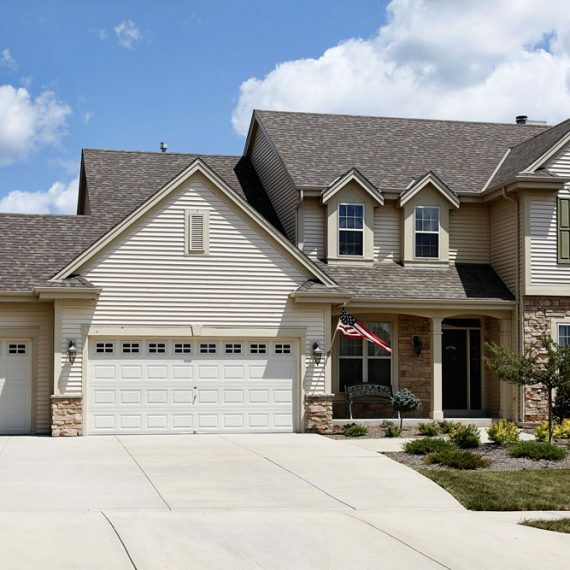 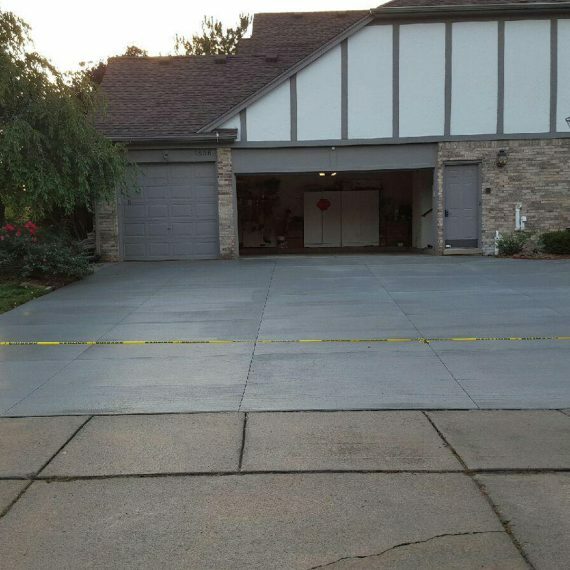 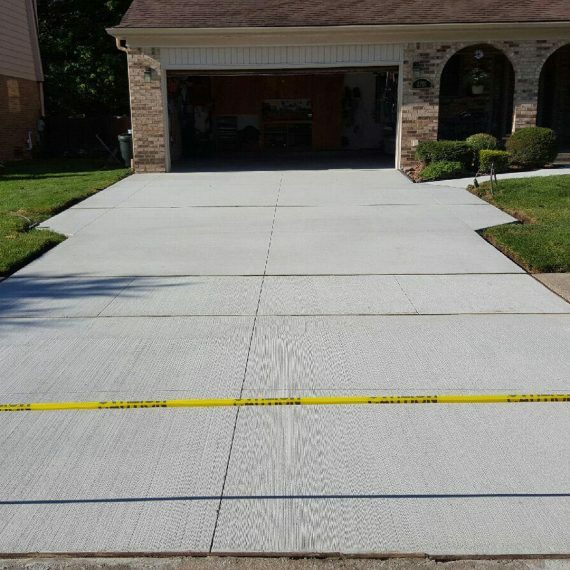 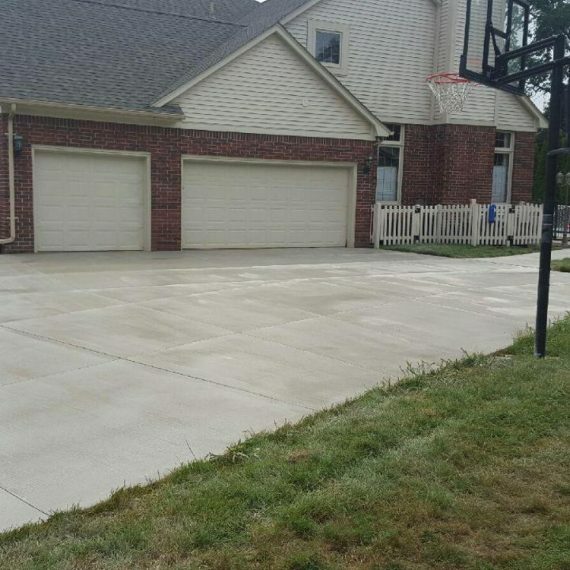 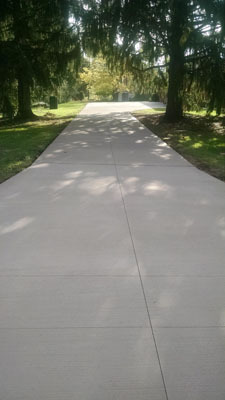 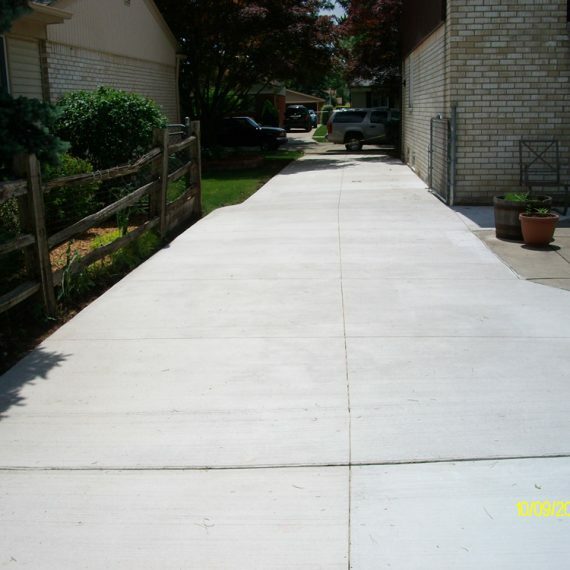 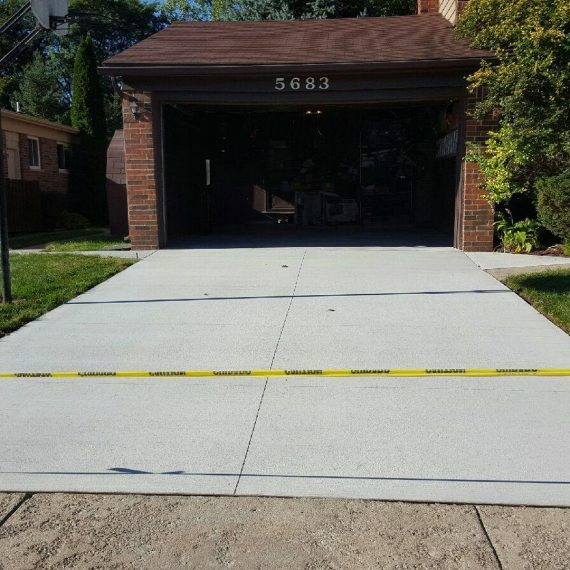 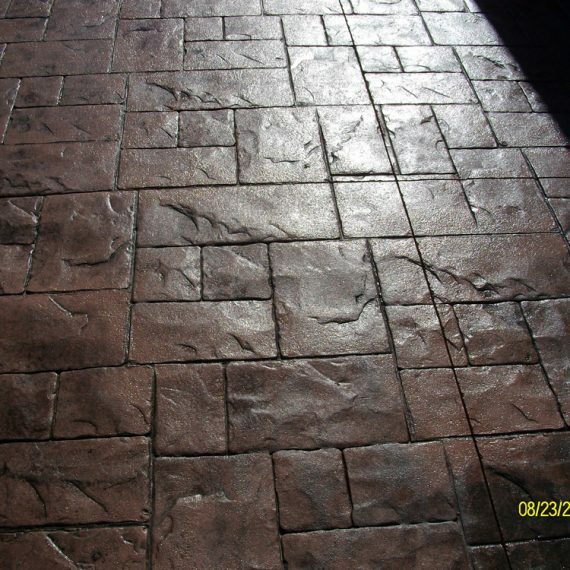 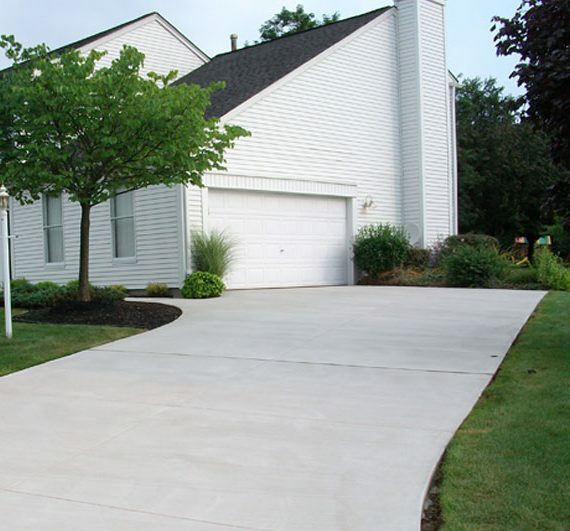 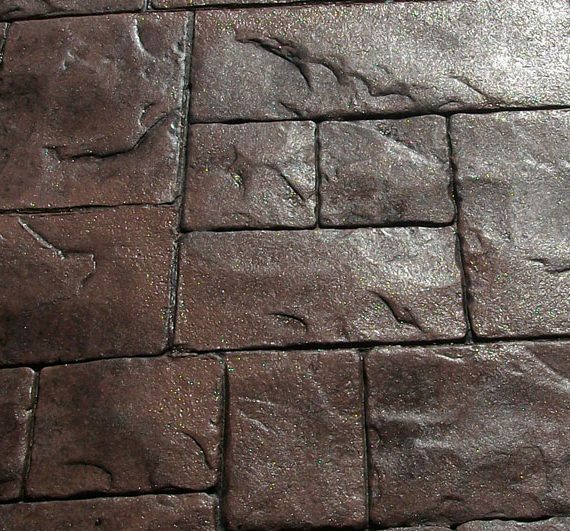 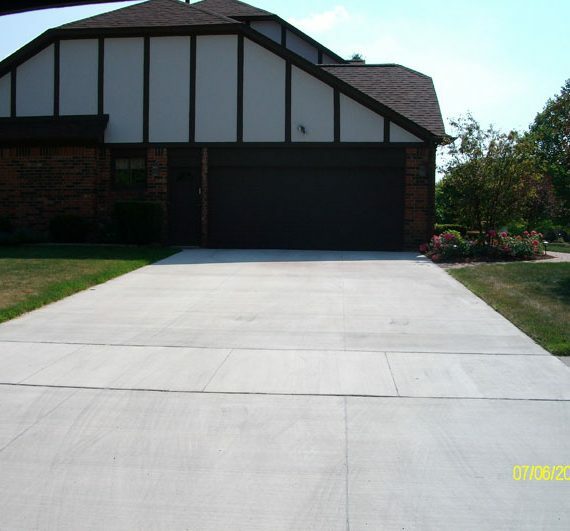 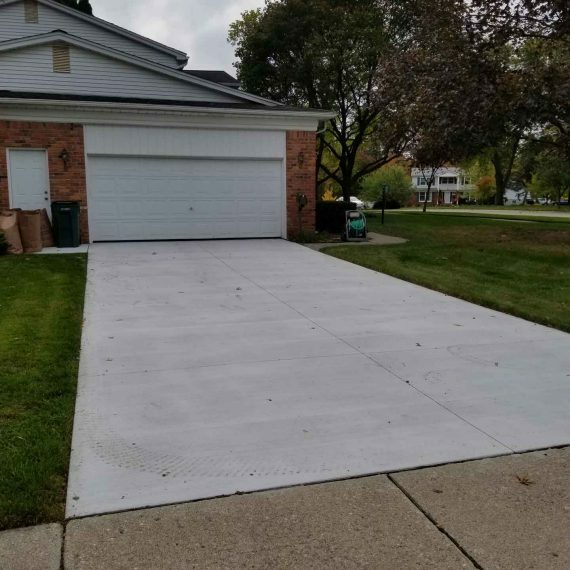 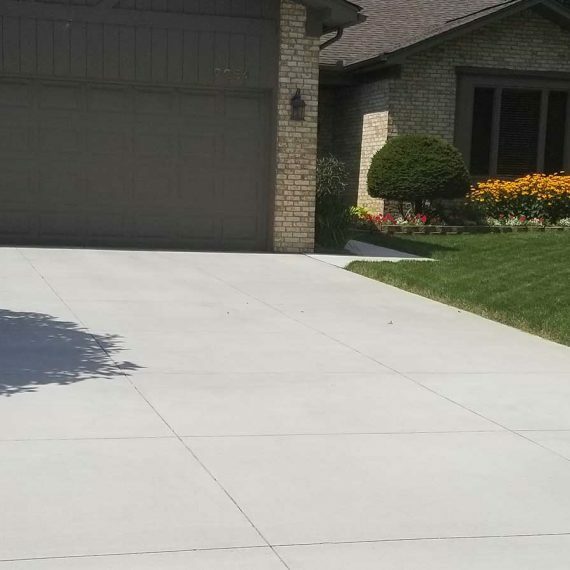 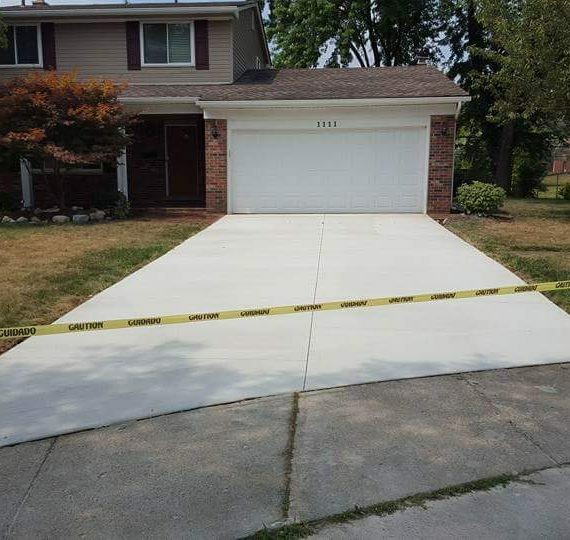 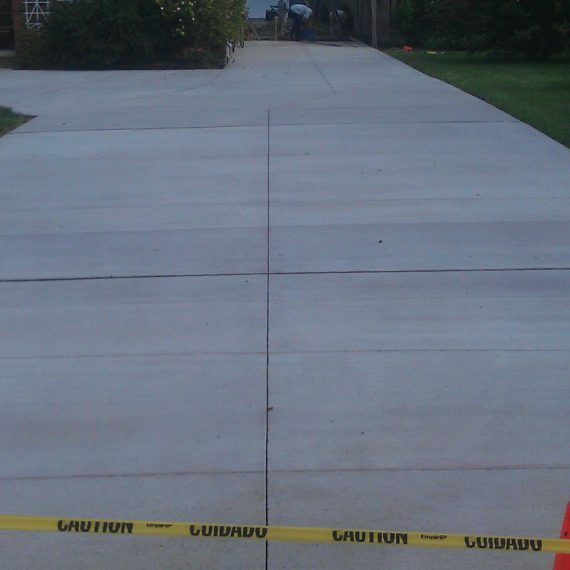 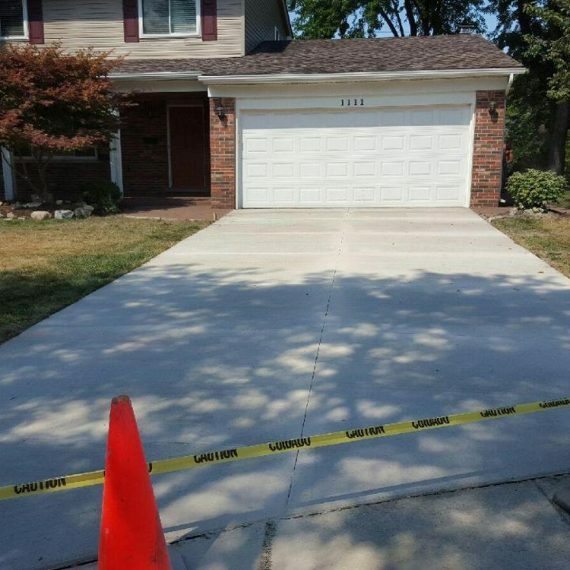 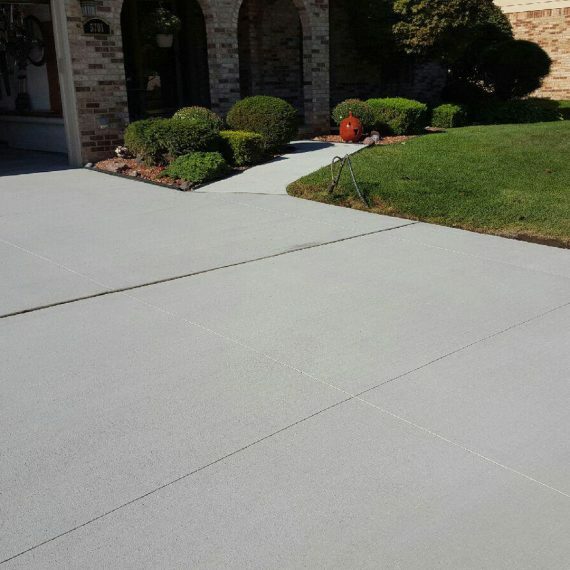 Driveways can be standard white concrete, stamped decorative concrete, exposed aggregate or colored concrete. 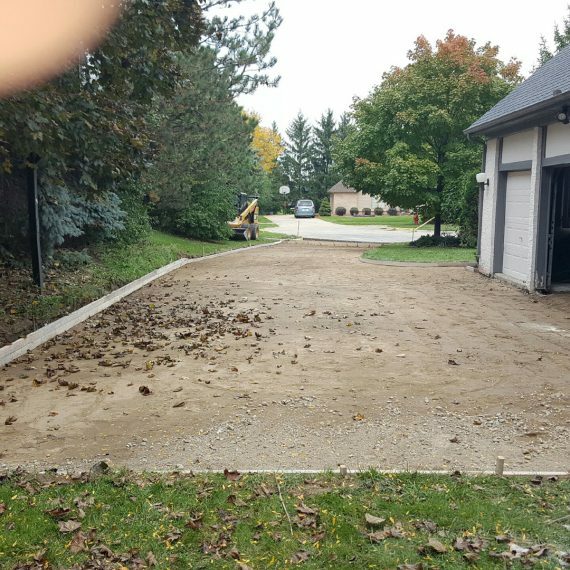 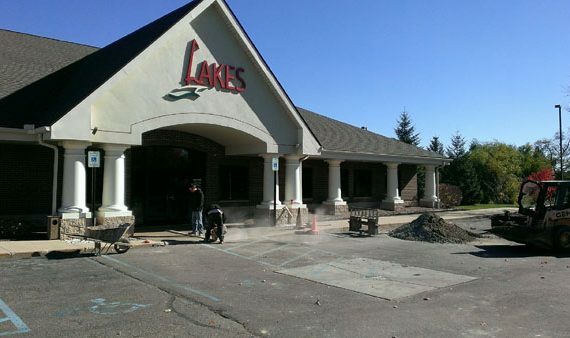 Removal and replacement of a section or the entire parking lot. 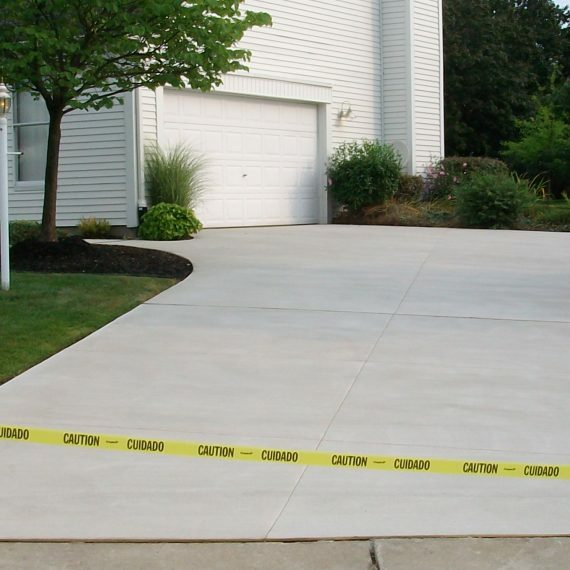 Most lots are 6-8 inches in thickness, but can go upwards of 12 inches or more if necessary. 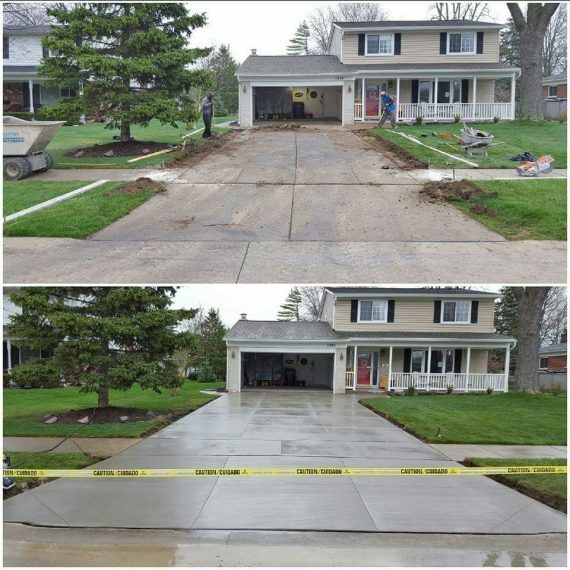 Removal and replacement of old or designing a new one. 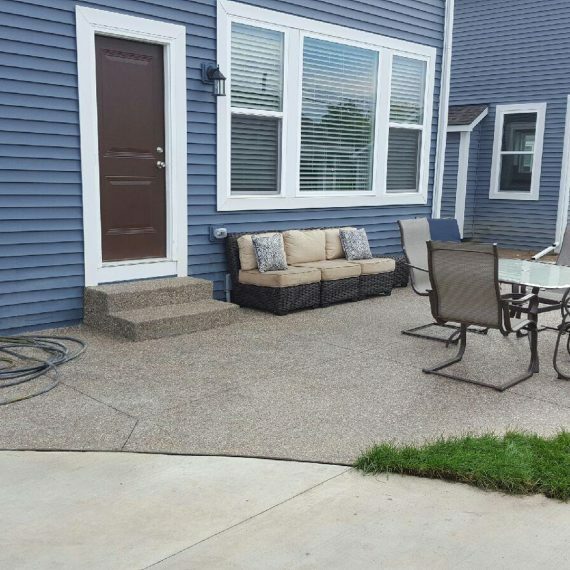 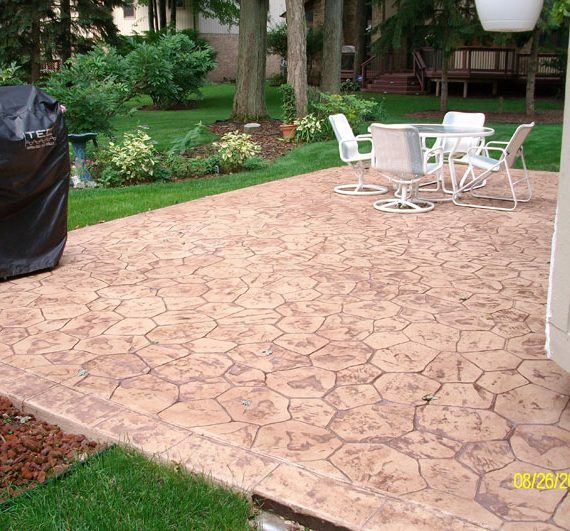 Patios can be constructed with standard white concrete, stamped decorative concrete, exposed aggregate or colored concrete. 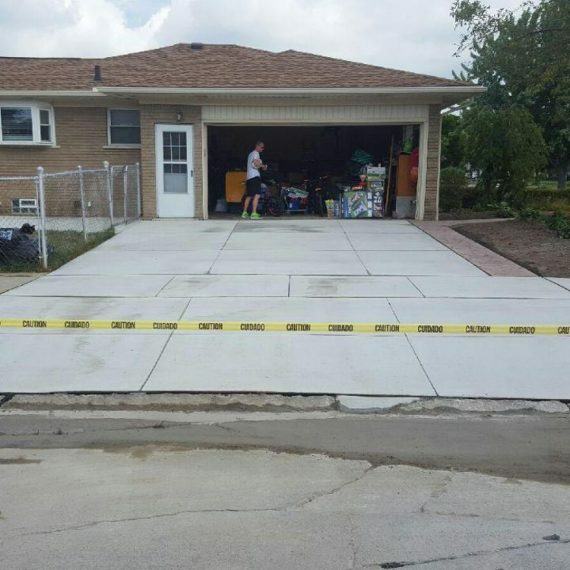 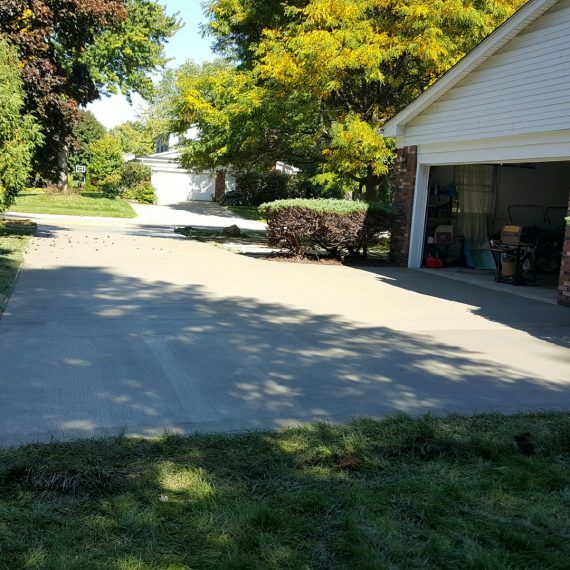 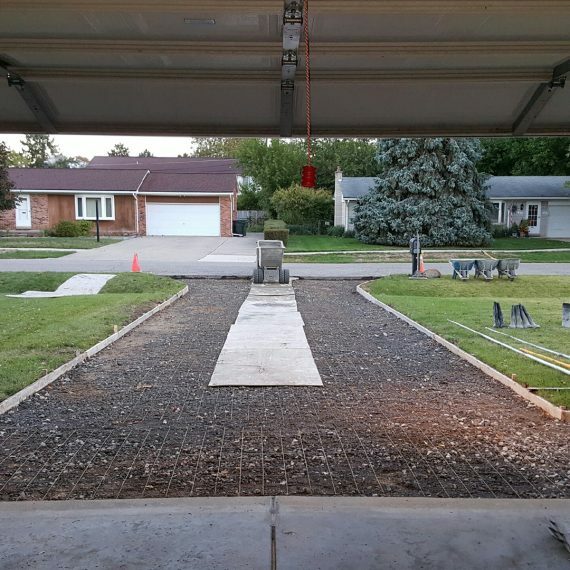 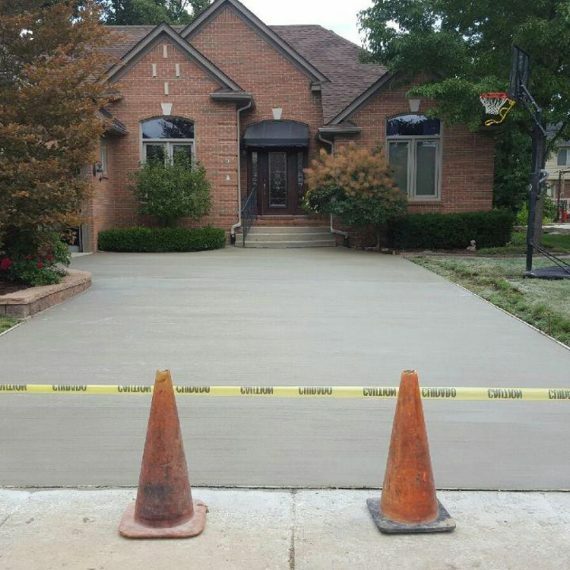 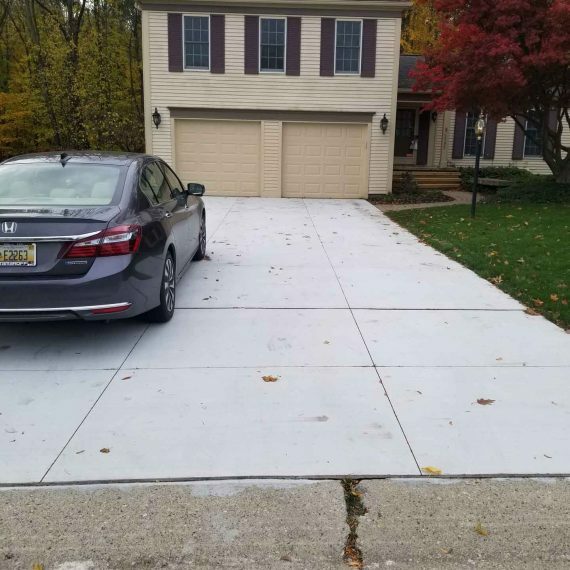 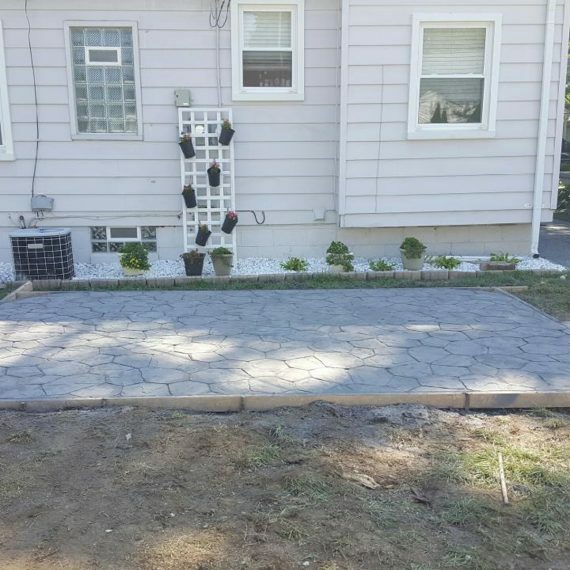 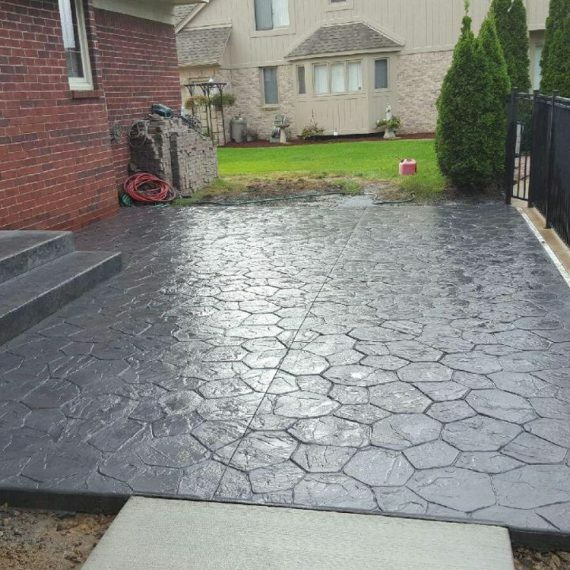 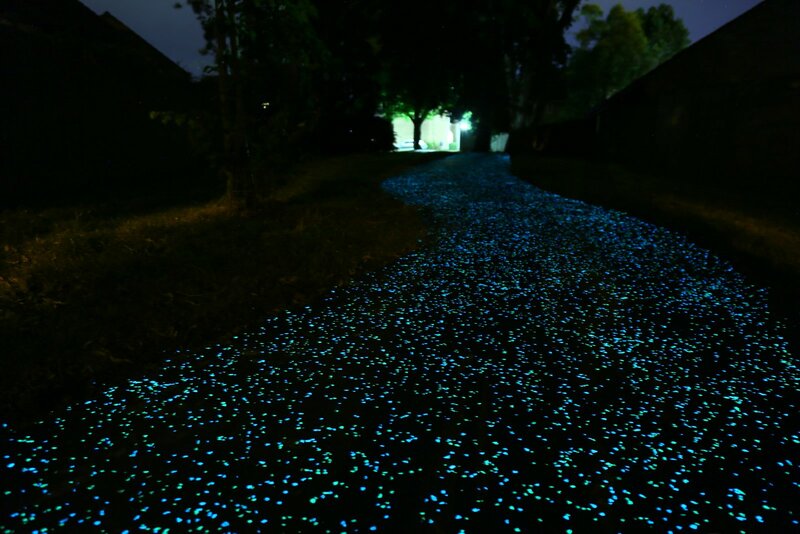 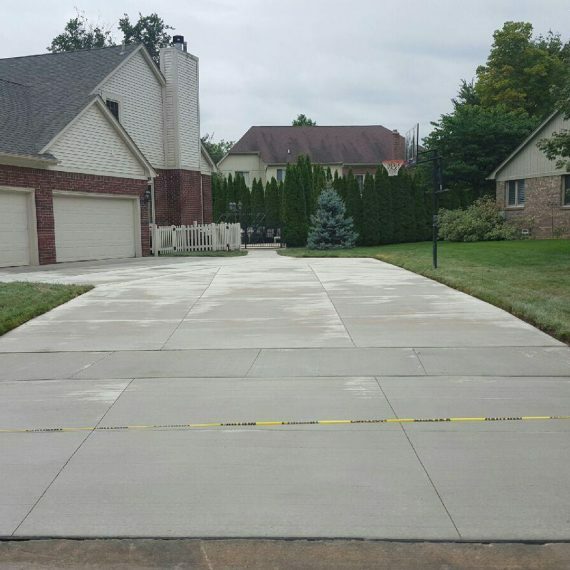 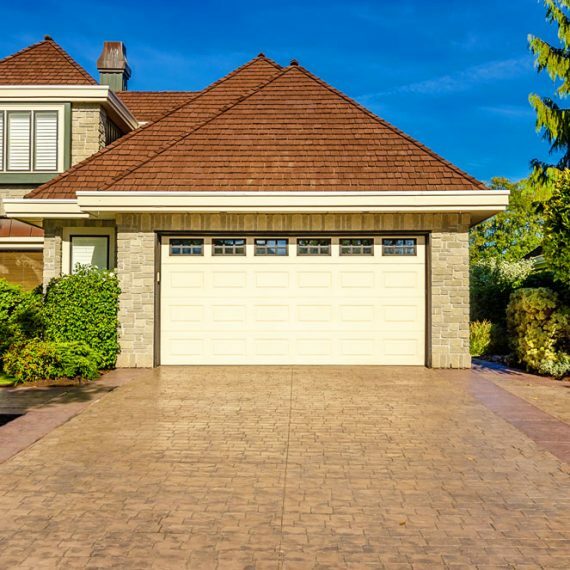 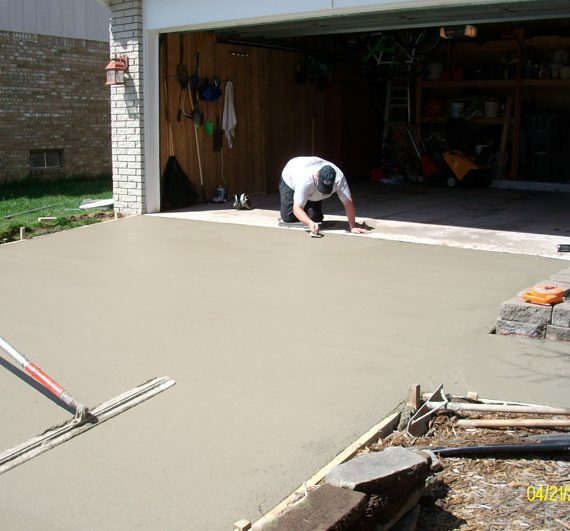 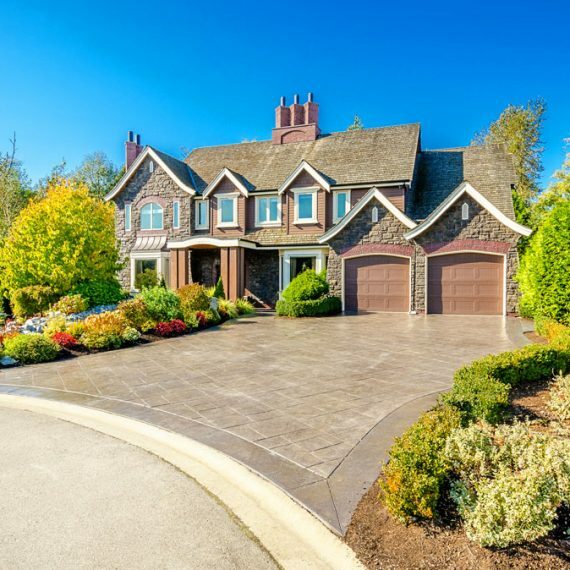 Replace your existing Driveway or design a new one. 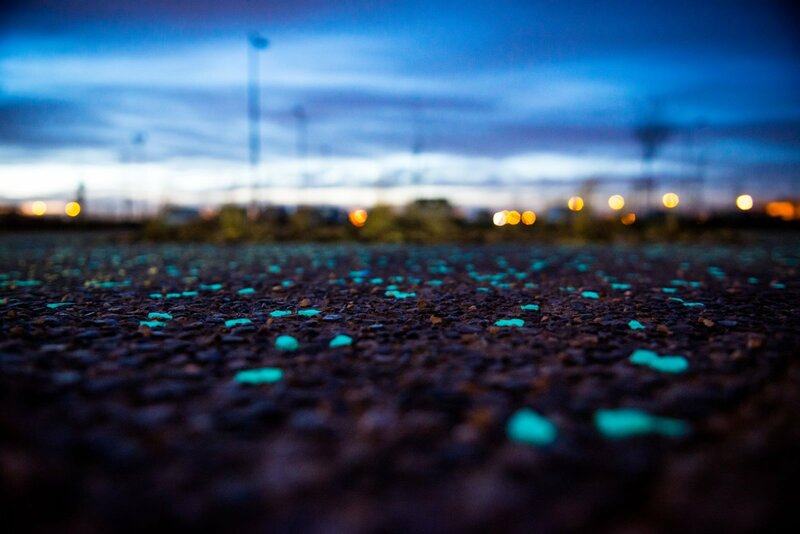 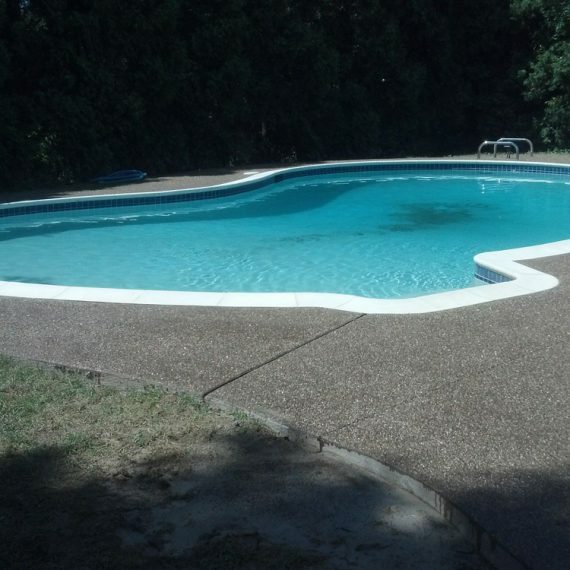 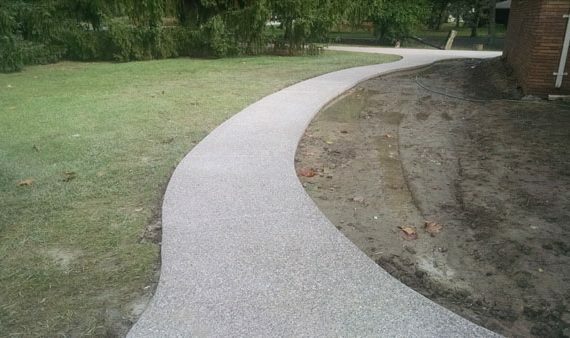 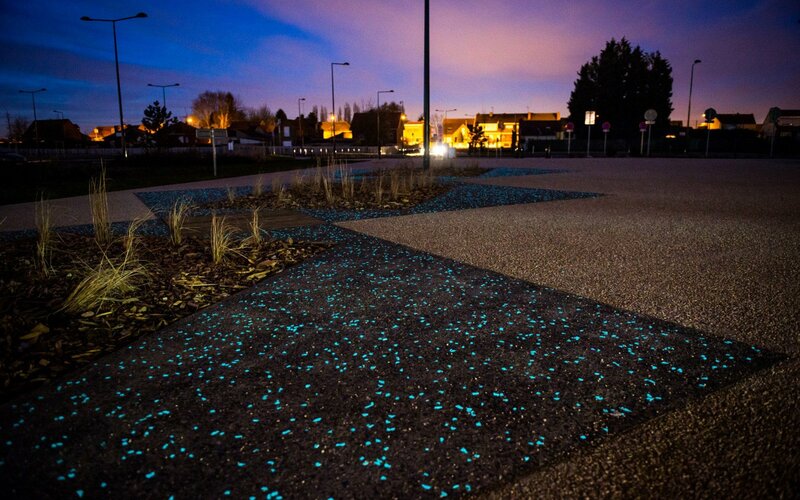 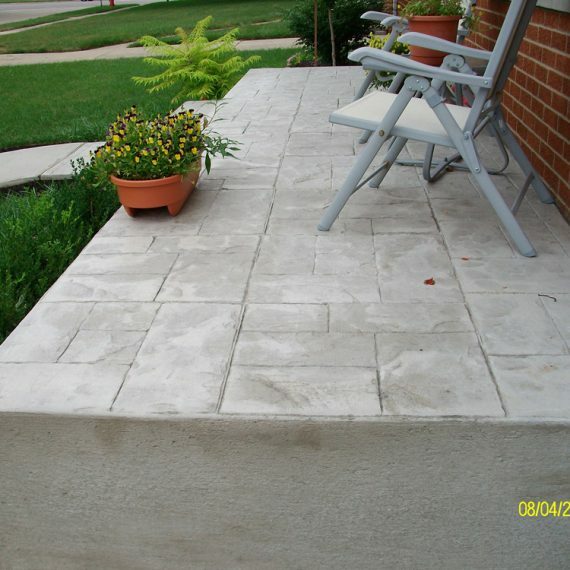 Choose from: standard-white, stamped, exposed aggregate or colored. 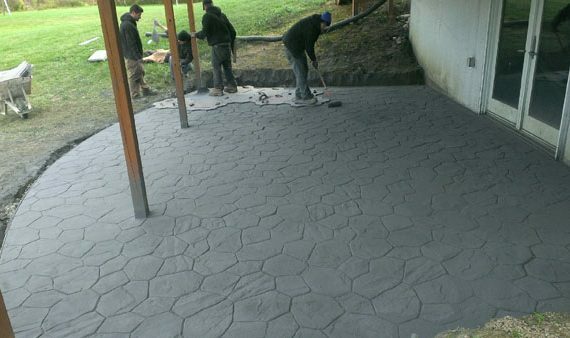 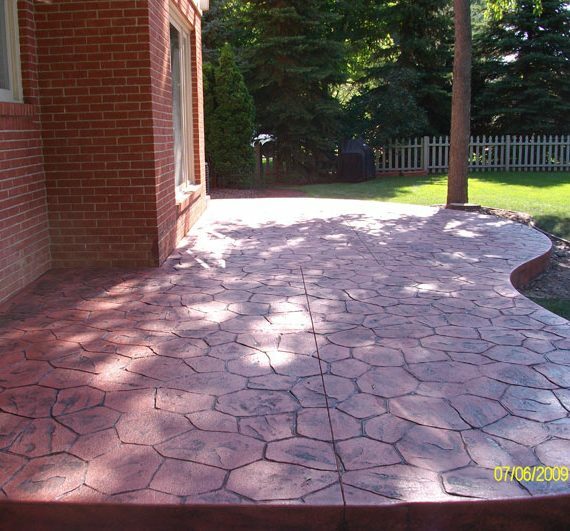 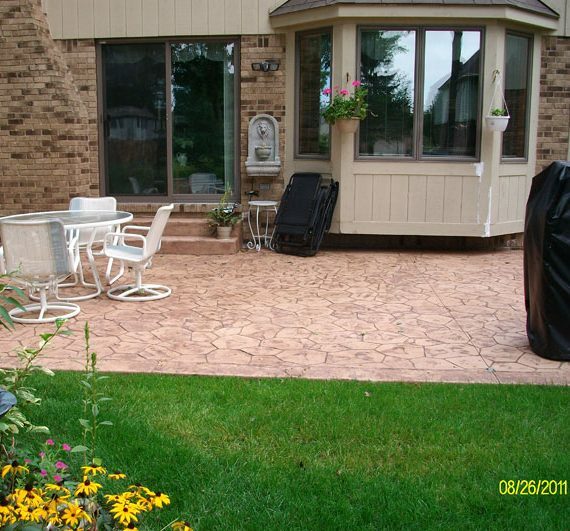 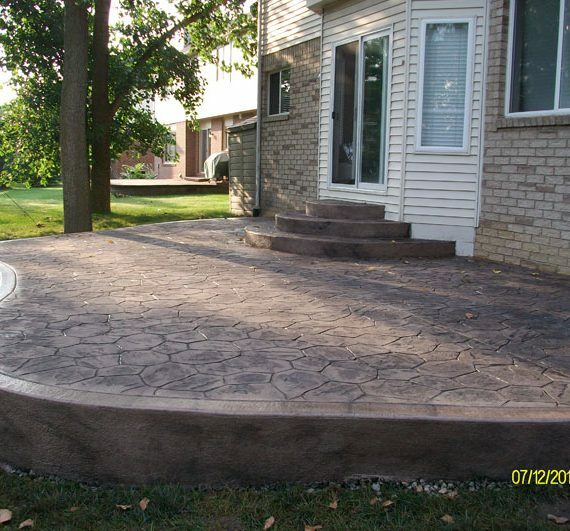 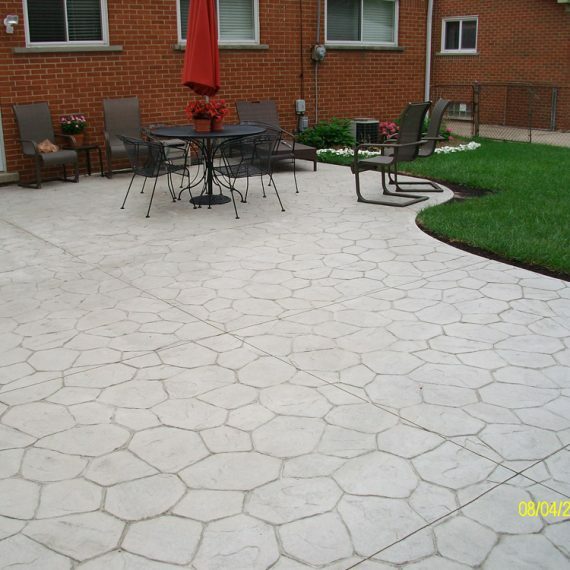 Replace your existing Patio or design a new one. 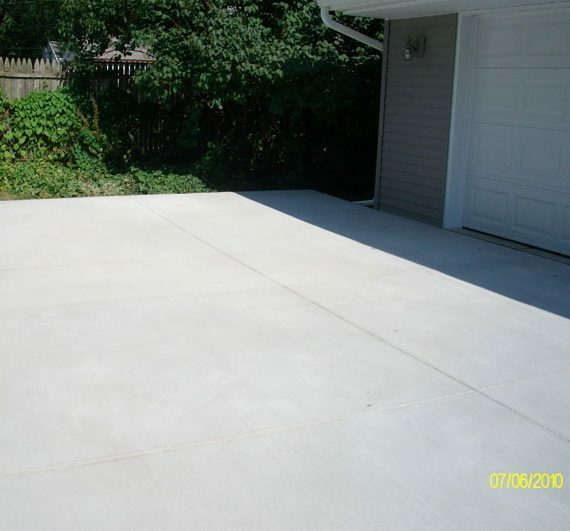 Choose from: standard-white, stamped, exposed aggregate or colored. 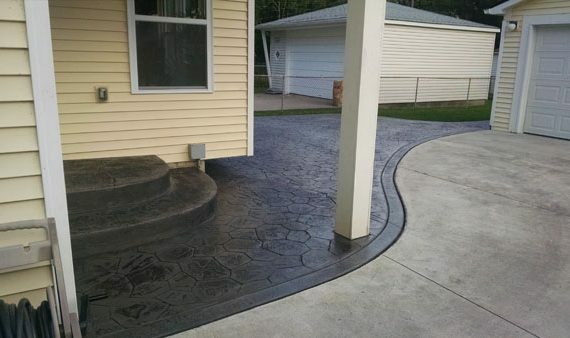 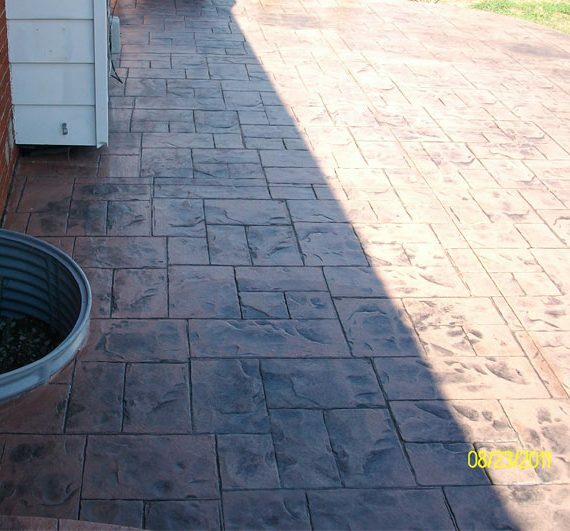 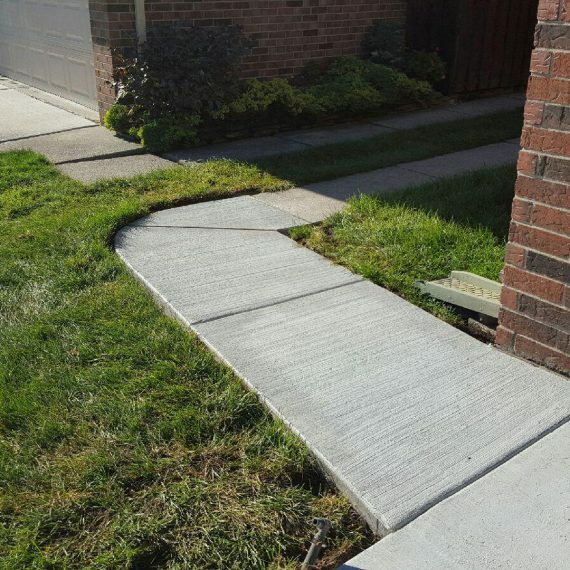 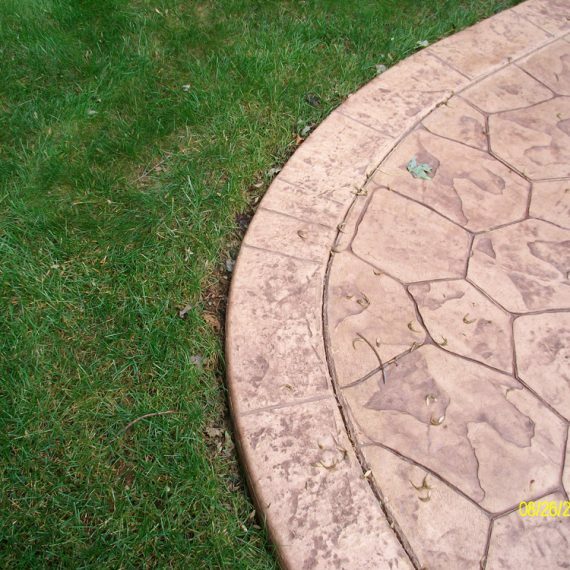 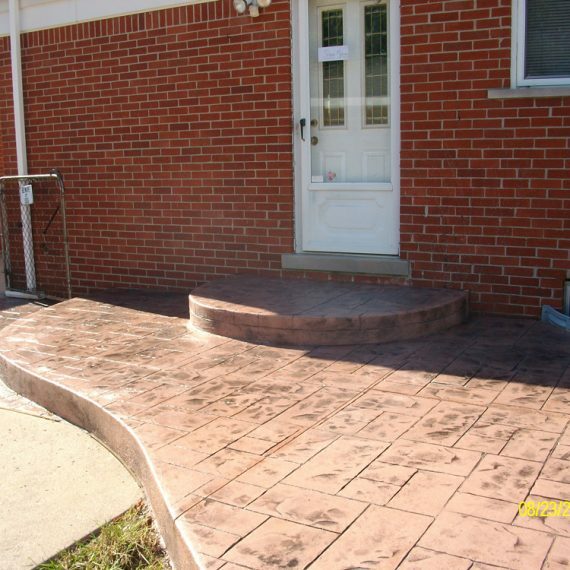 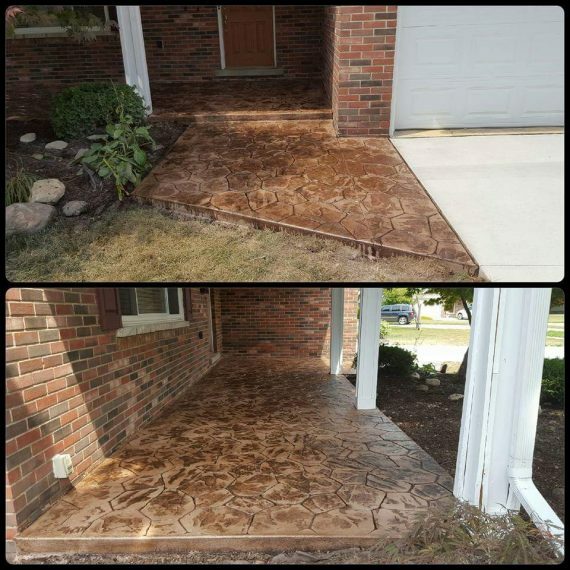 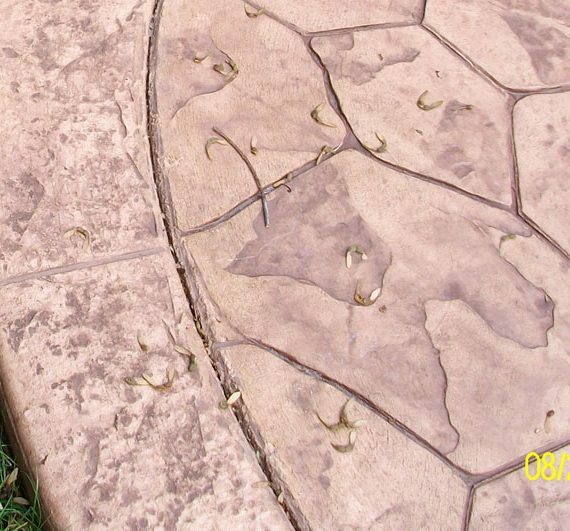 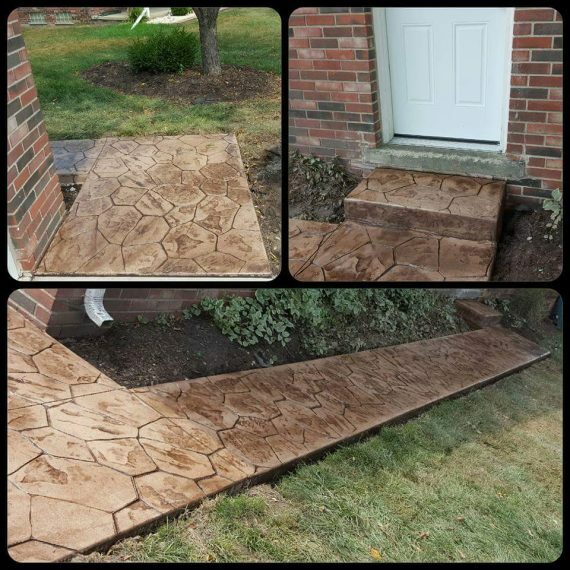 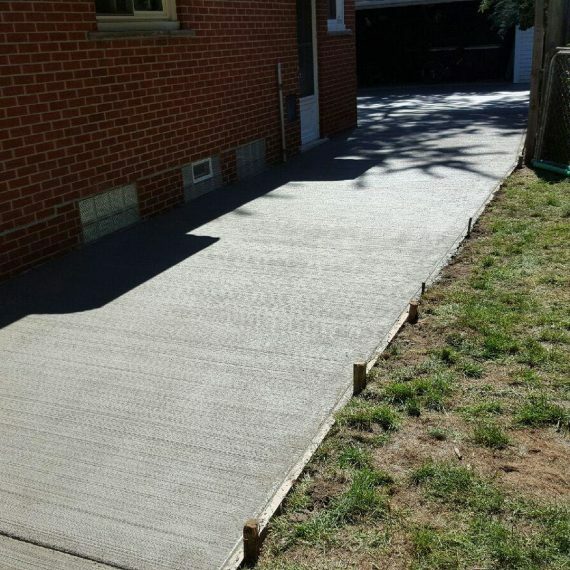 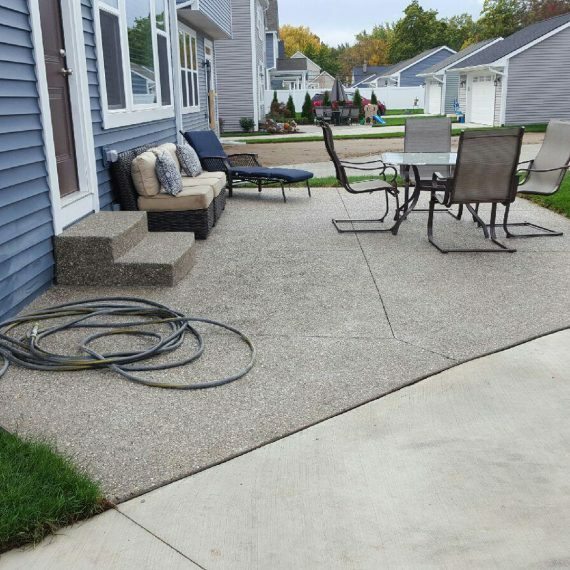 Replace your existing Walkway or design a new one. 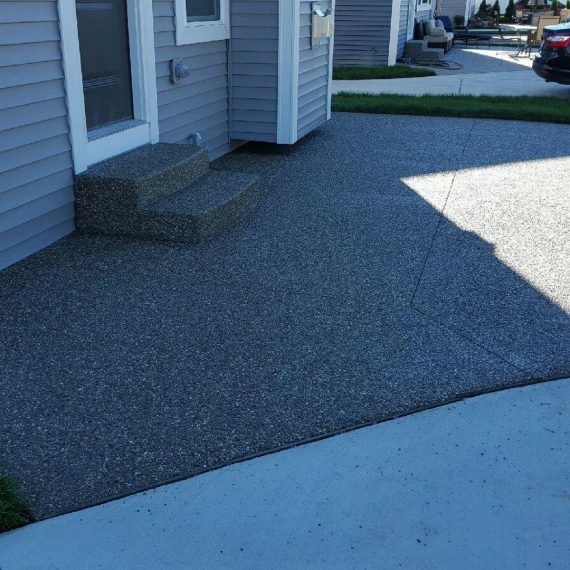 Choose from: standard-white, stamped, exposed aggregate or colored. 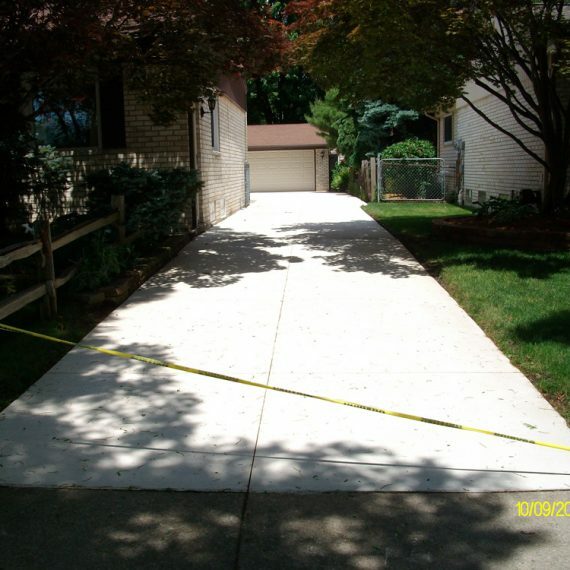 These areas usually require a permit and are required to be 6 inches in thickness. 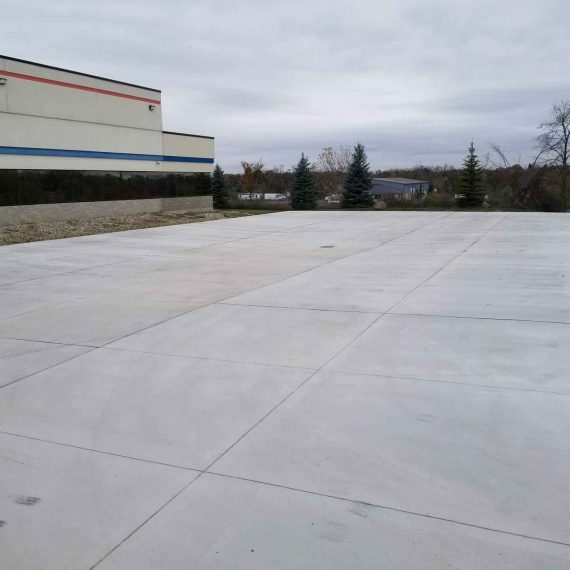 Replace your existing Parking Lot or design a new one. 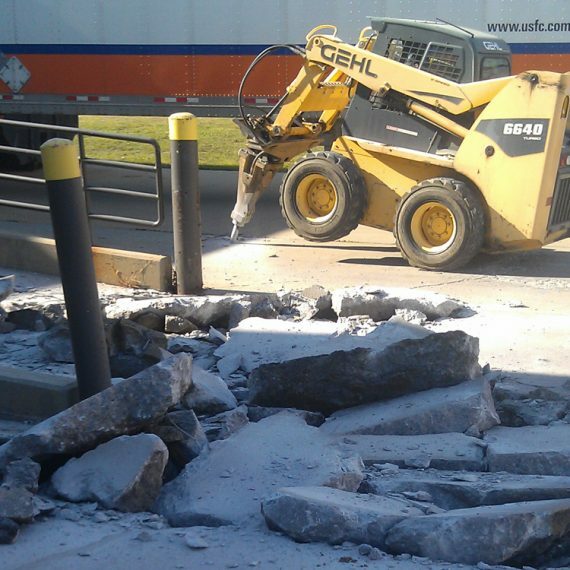 Over time these areas start to cave in due to heavy traffic, garbage trucks and erosion. 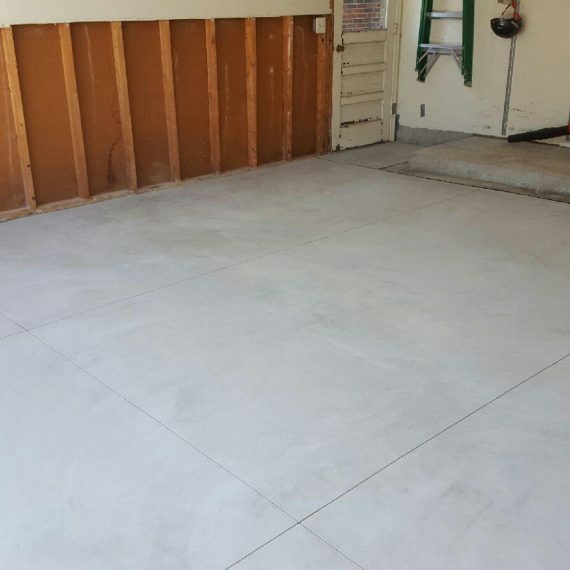 Removal and replacement of interior shop floors. 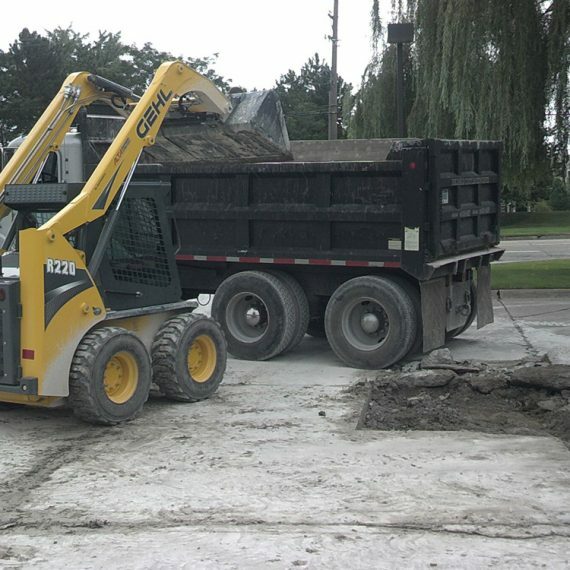 Replace your existing Machine Pit or design a new one. 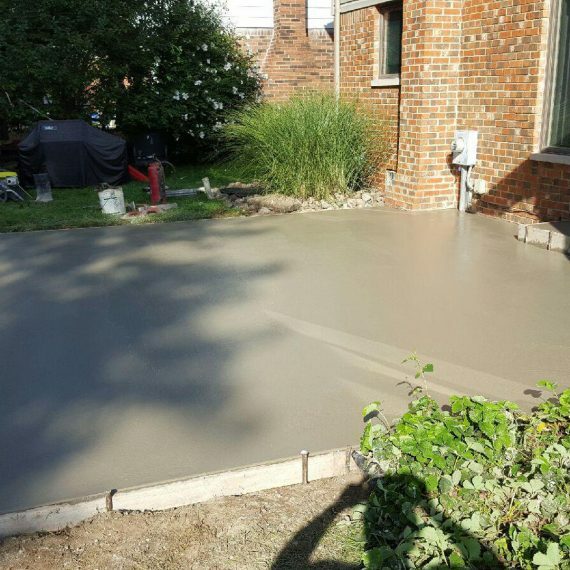 Kevin Moore- Owner of Reliable Custom Concrete has come a long way over the years. 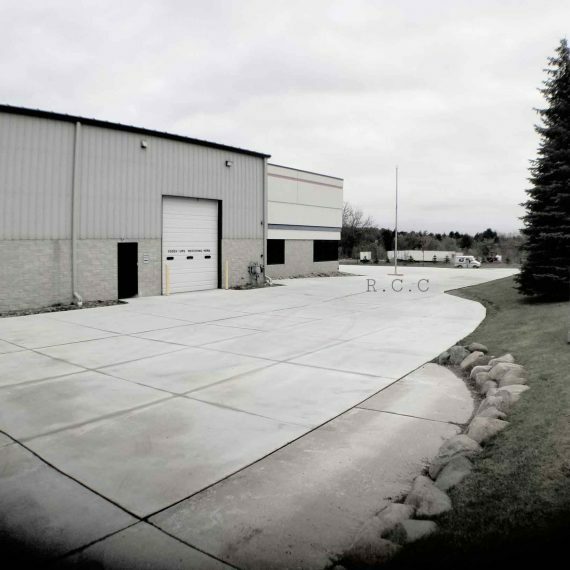 Starting out with a pick up truck and some tools over 25 years ago he has grown into the company we are today. 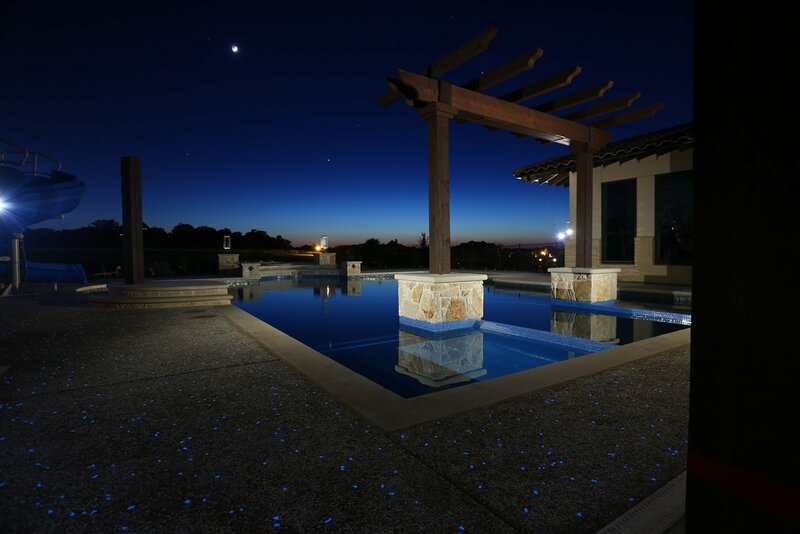 He devotes himself to provide hands-on care in designing, building, developing and completing projects that are top notch. 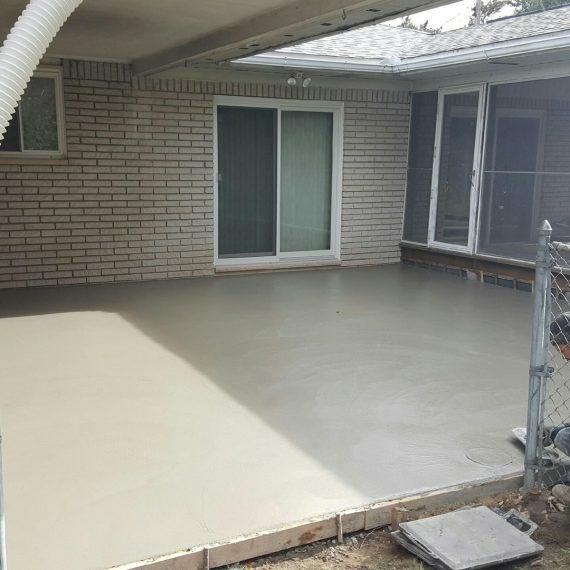 He delivers professional work with integrity and dedication, meeting and exceeding standards set by the construction industry. 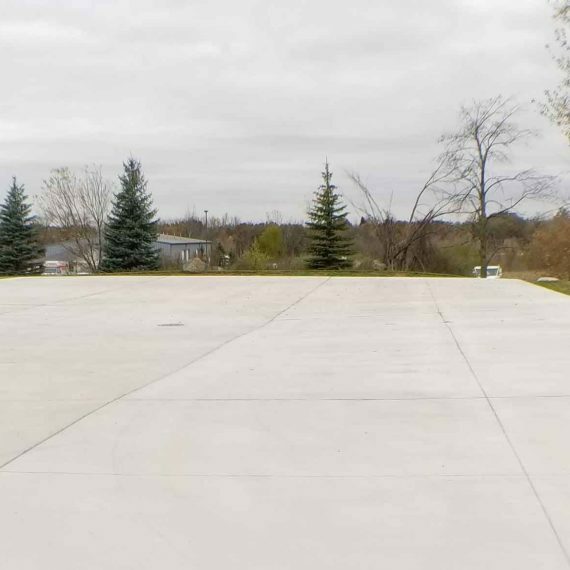 His experience includes a wide variety of projects including over 600 yards at Thyssen Krupp Steel and over 500 yards at JLM Wholesales as a few of the largest projects not to mention the endless amounts of residential concrete projects. 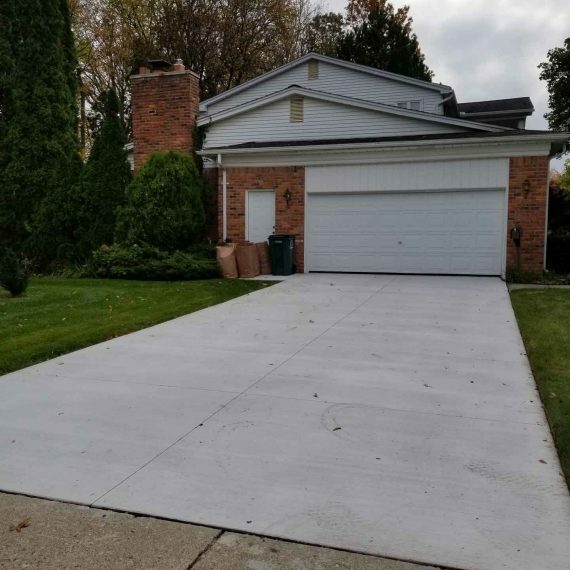 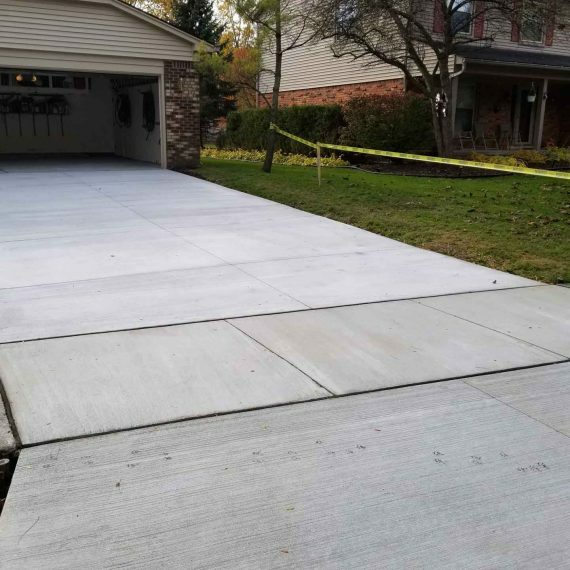 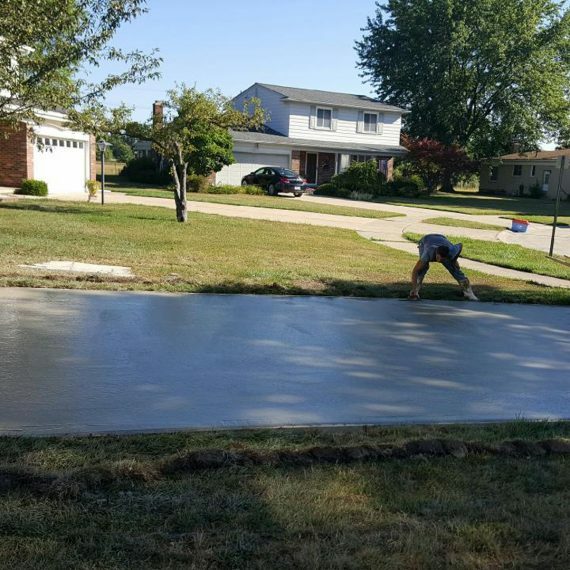 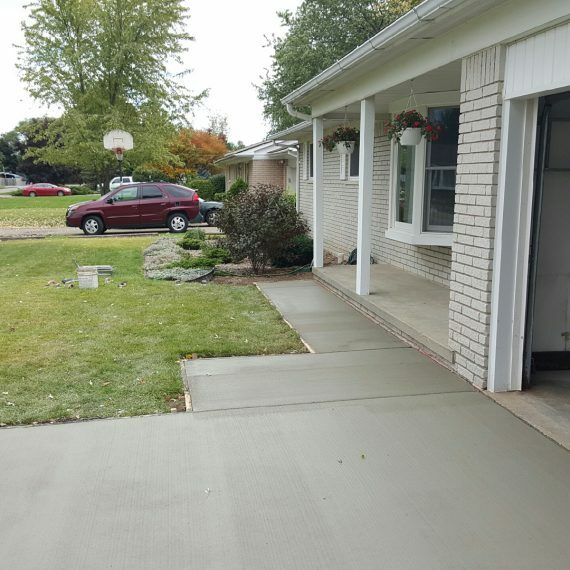 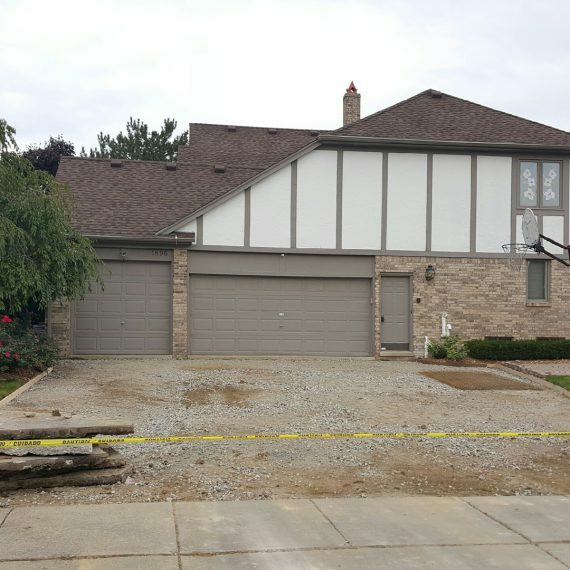 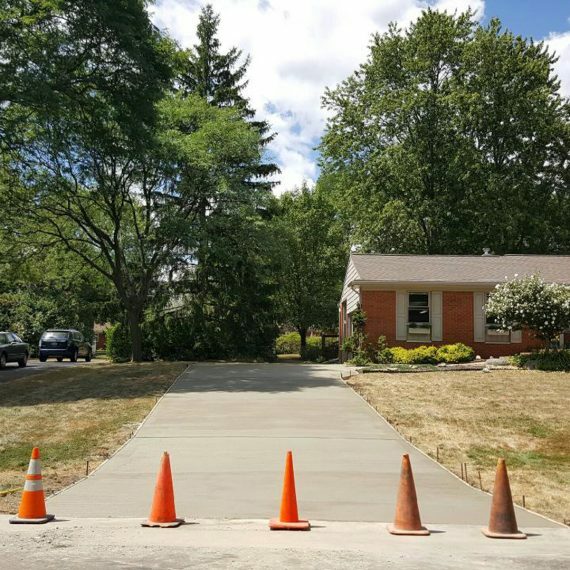 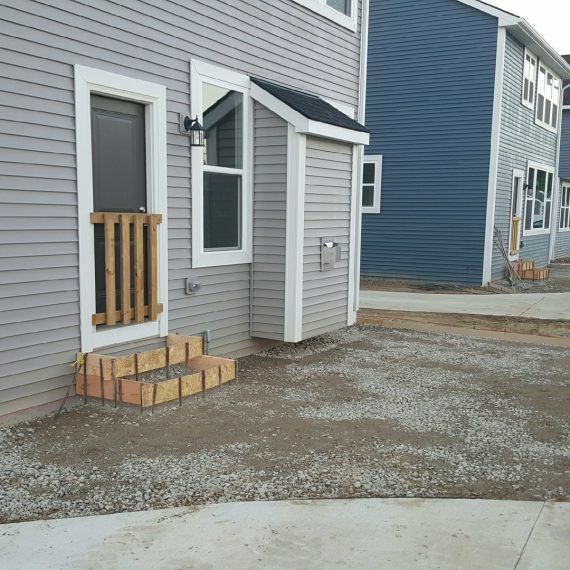 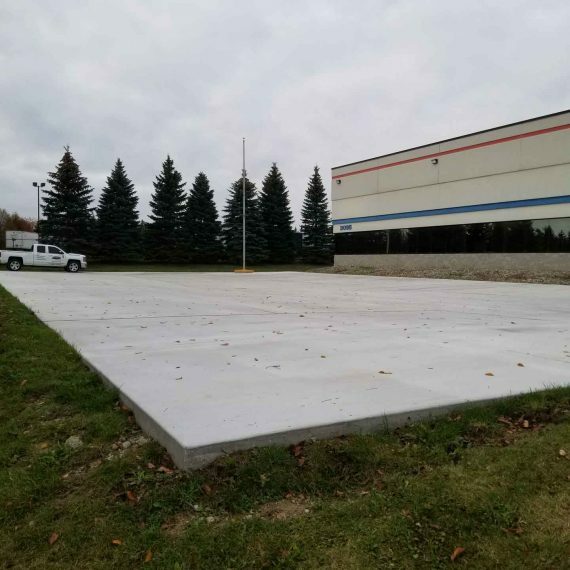 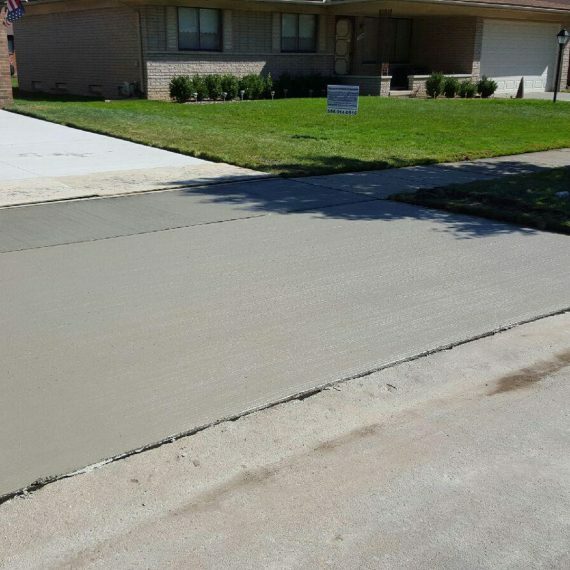 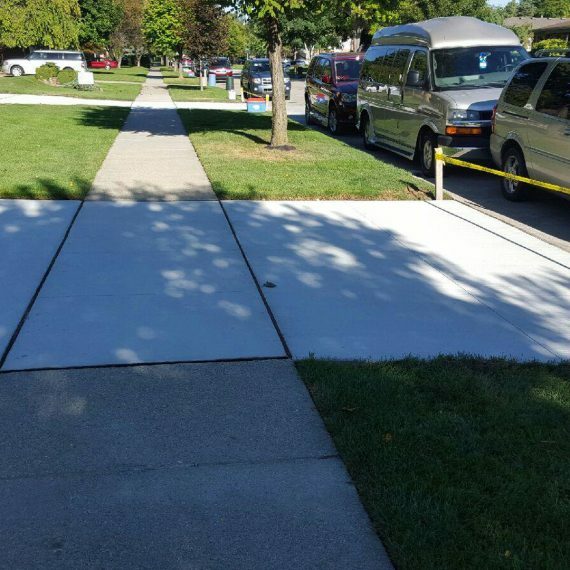 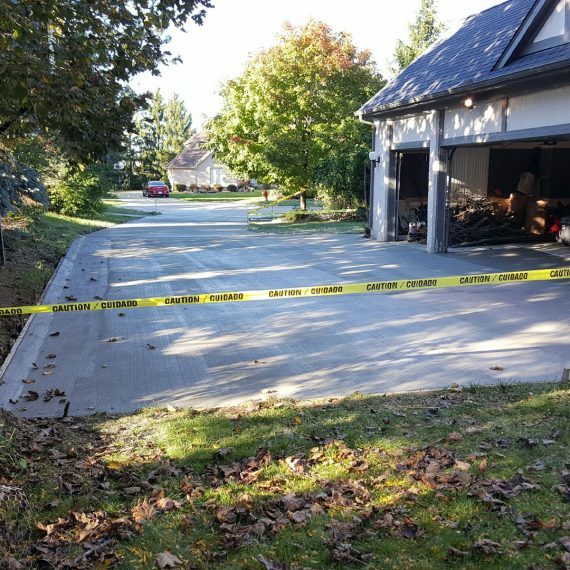 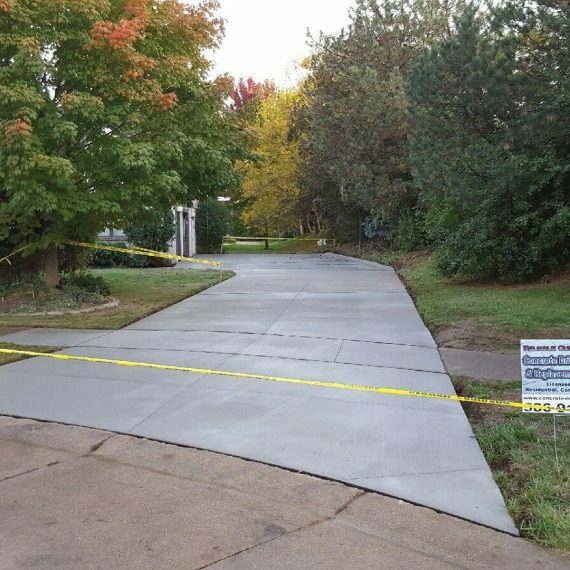 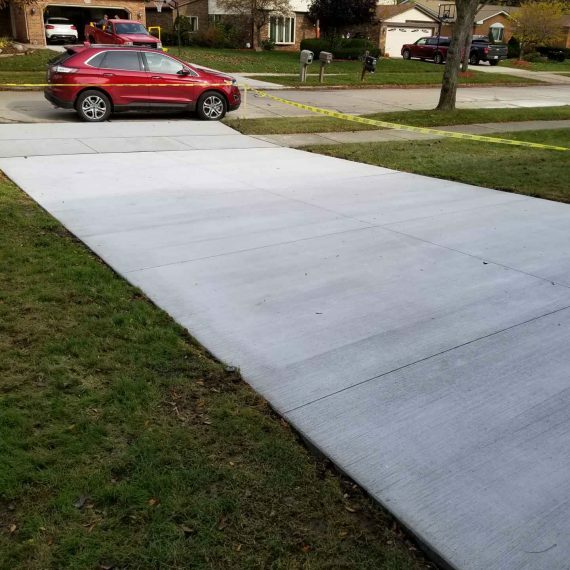 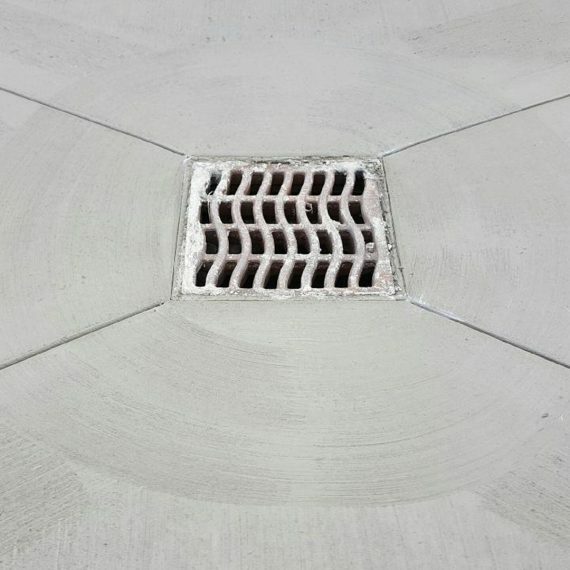 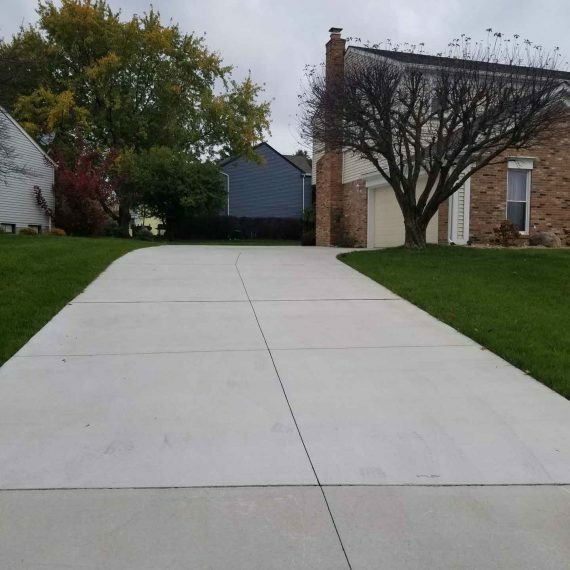 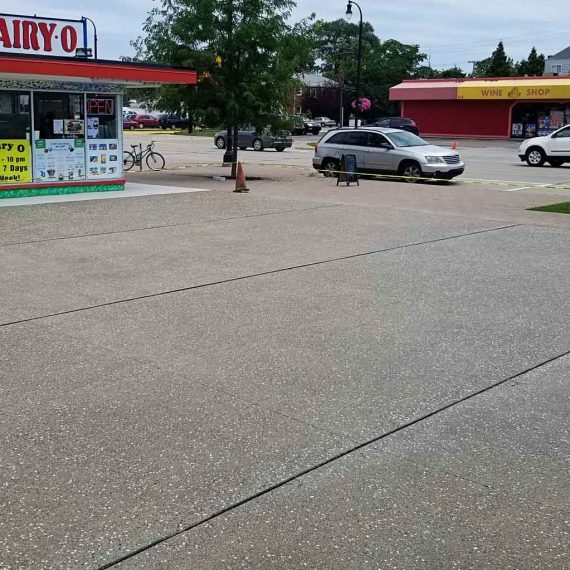 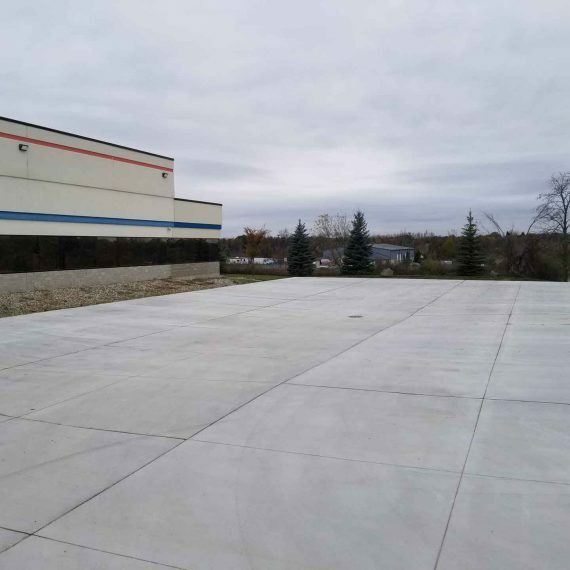 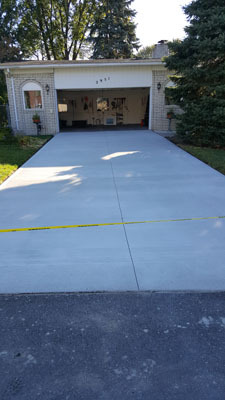 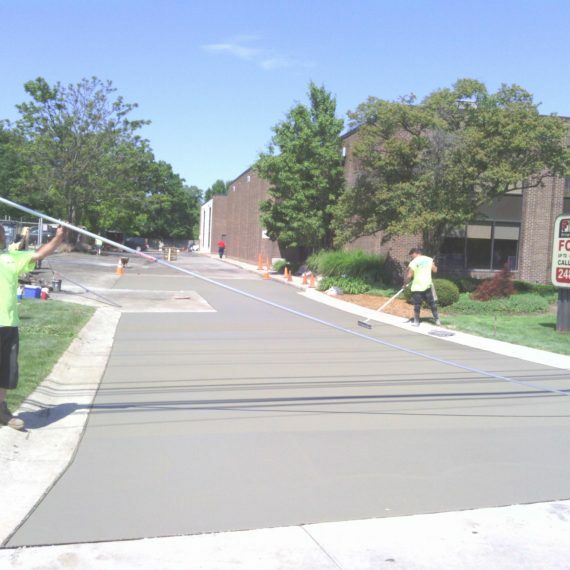 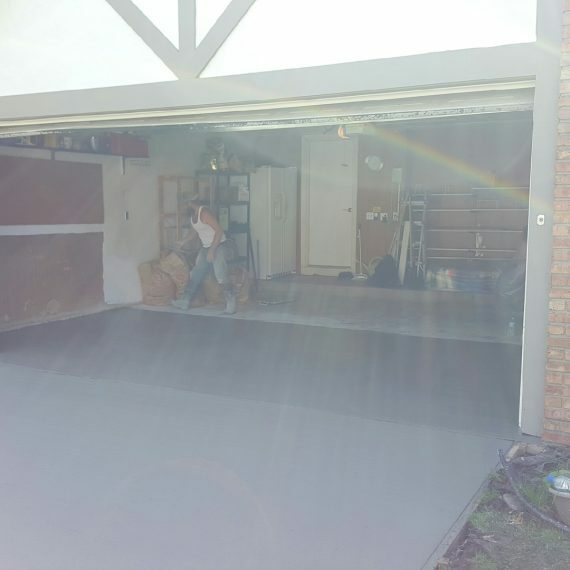 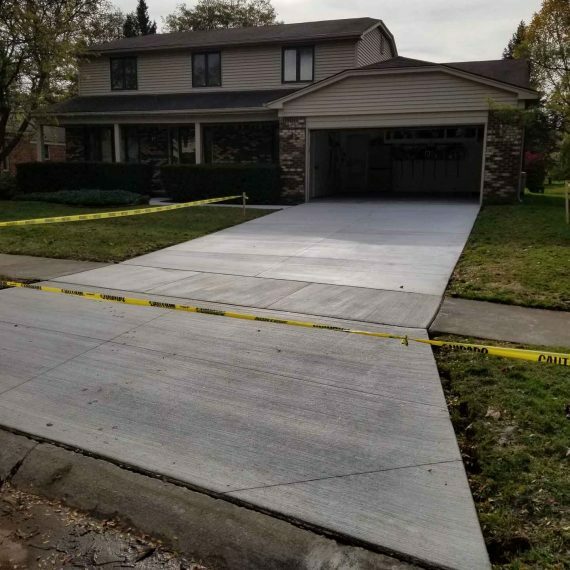 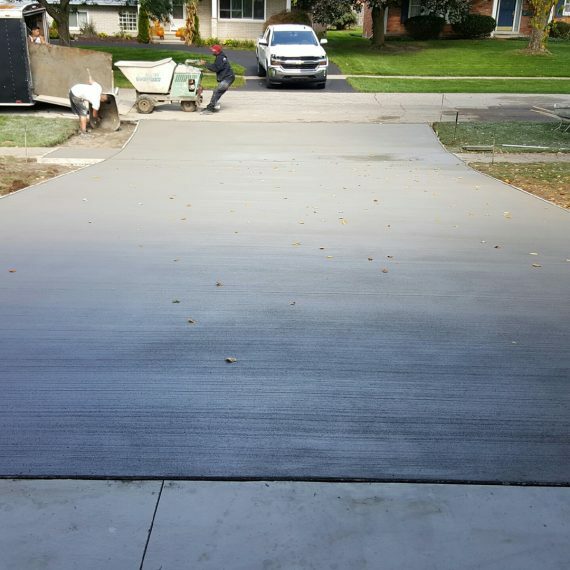 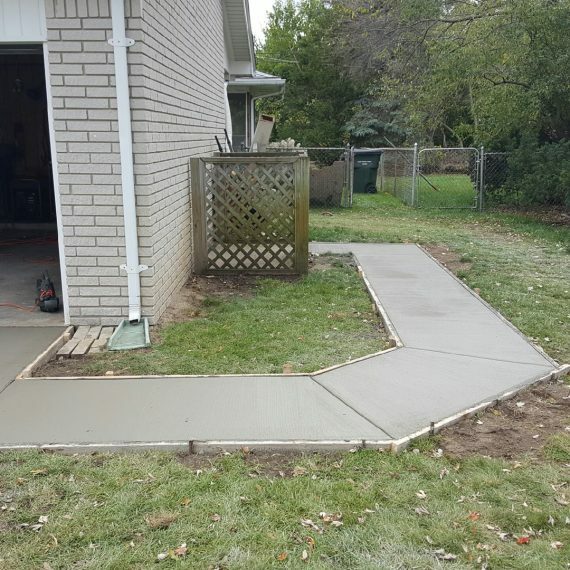 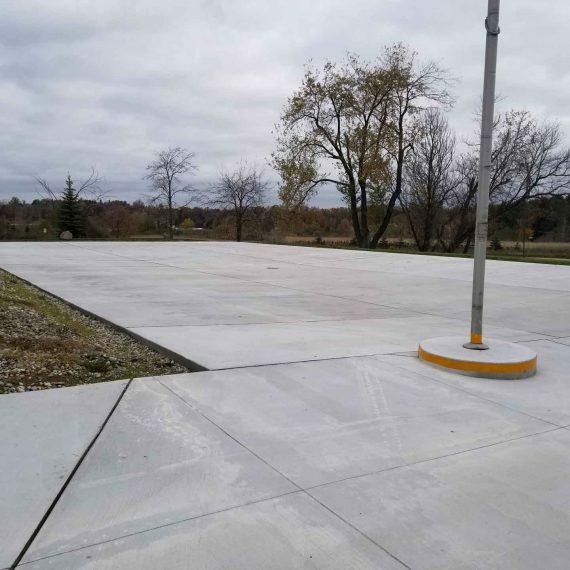 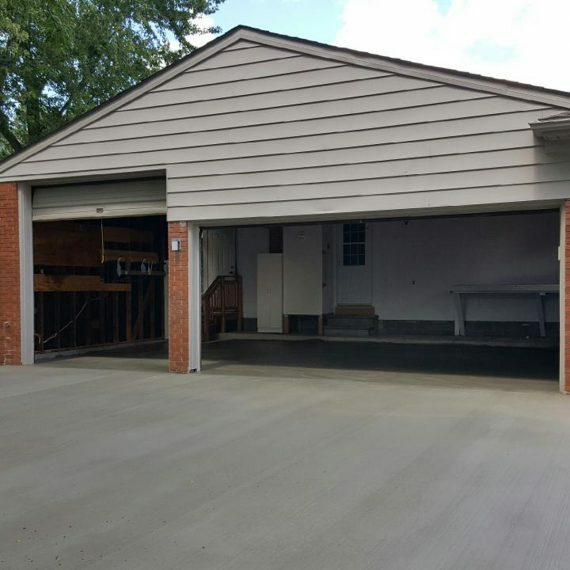 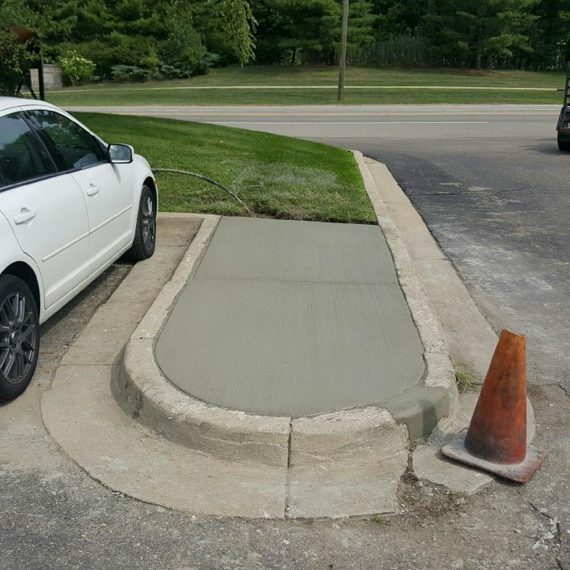 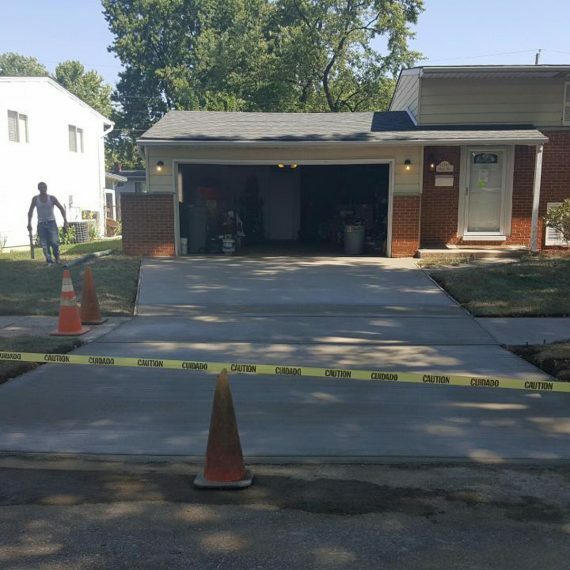 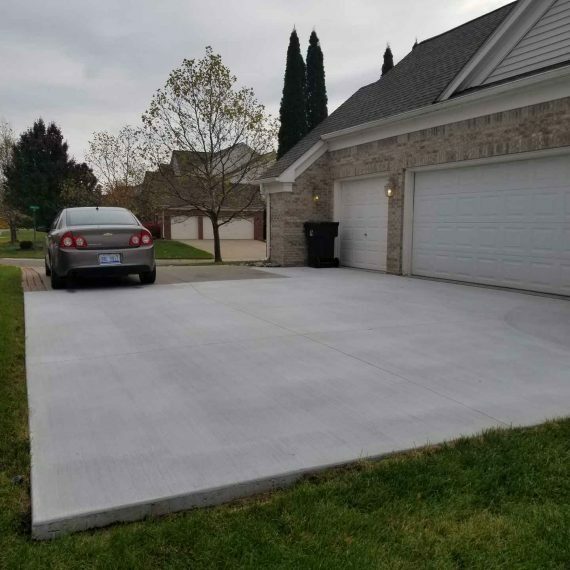 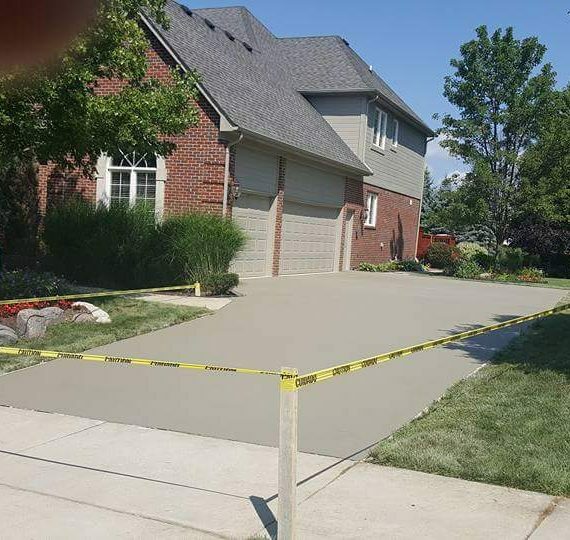 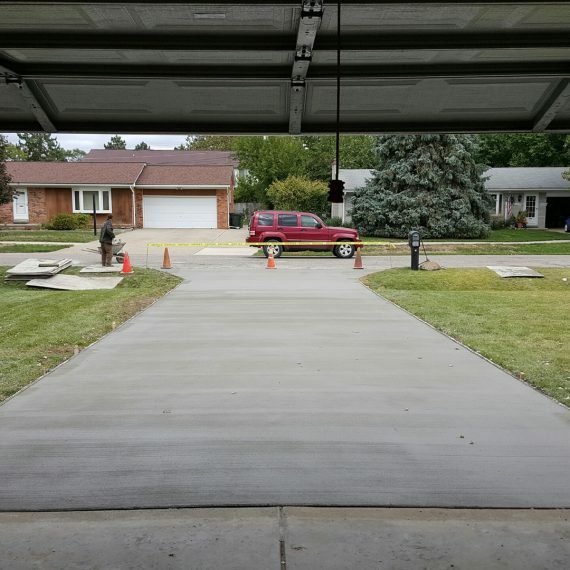 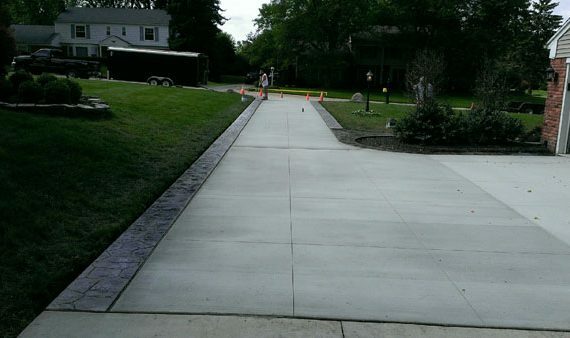 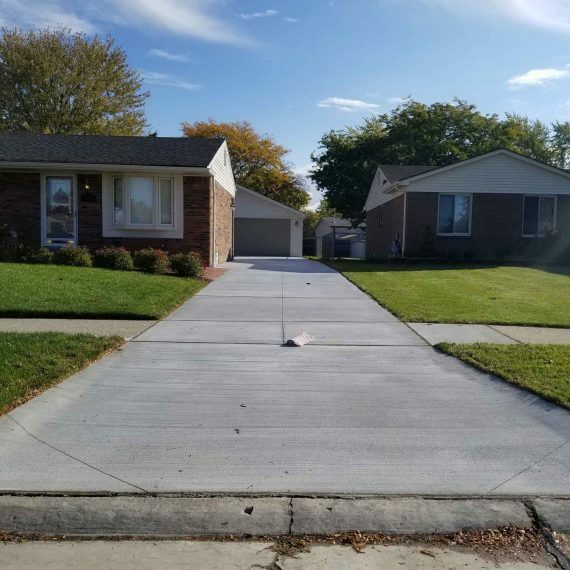 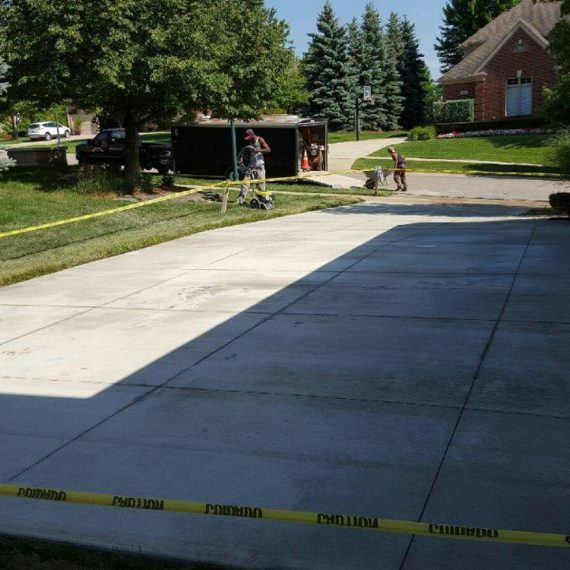 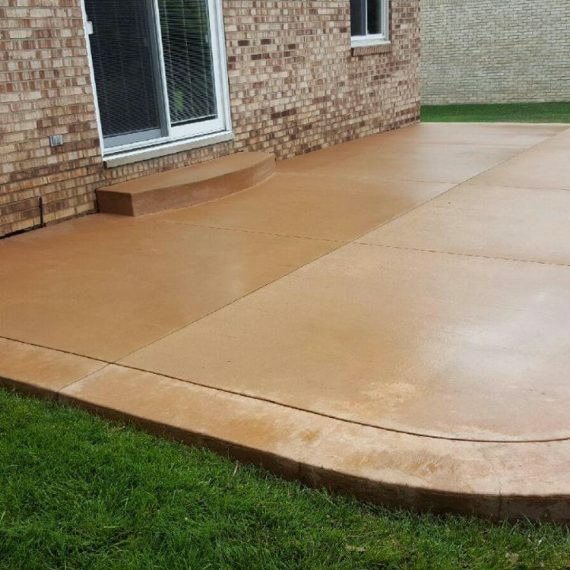 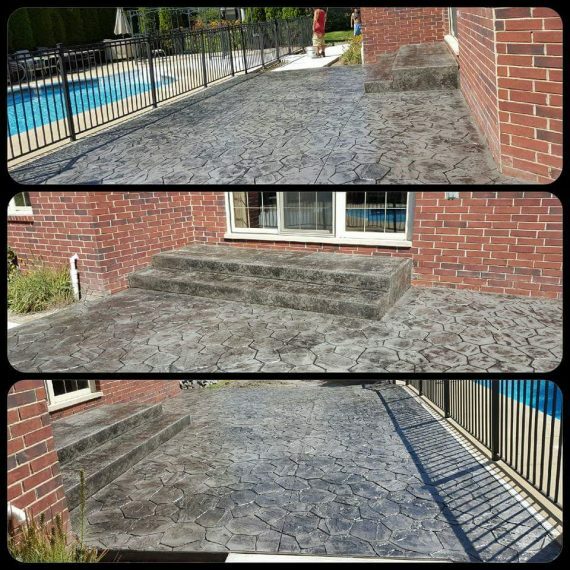 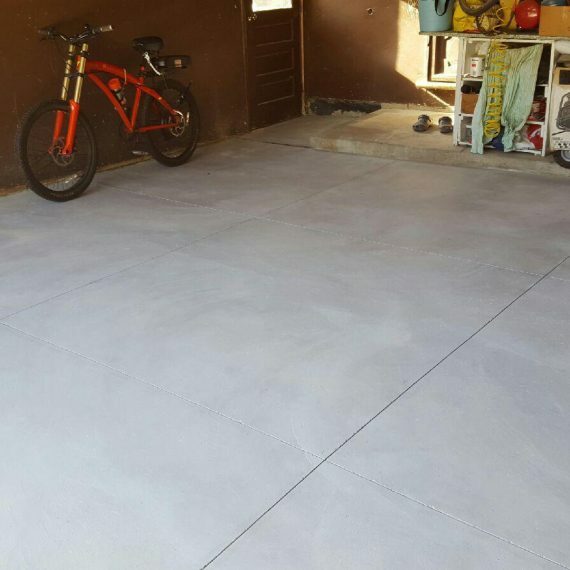 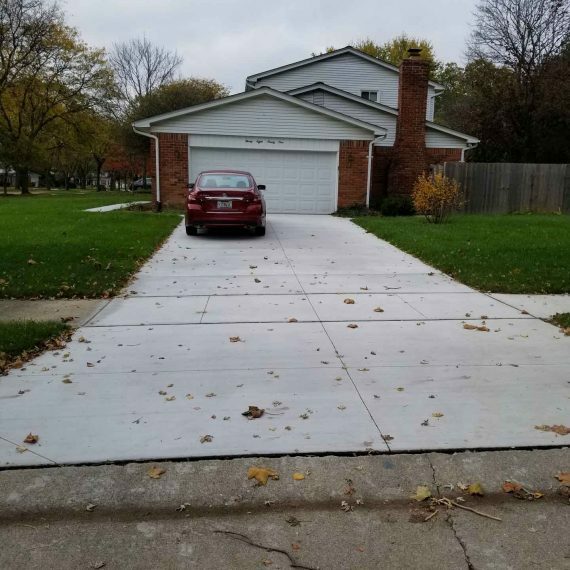 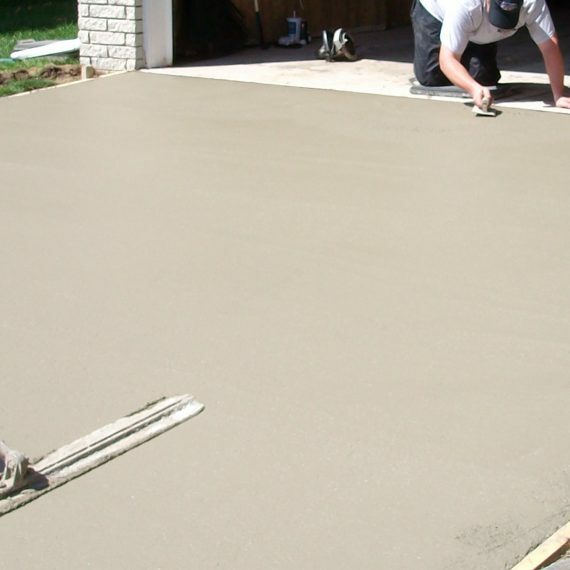 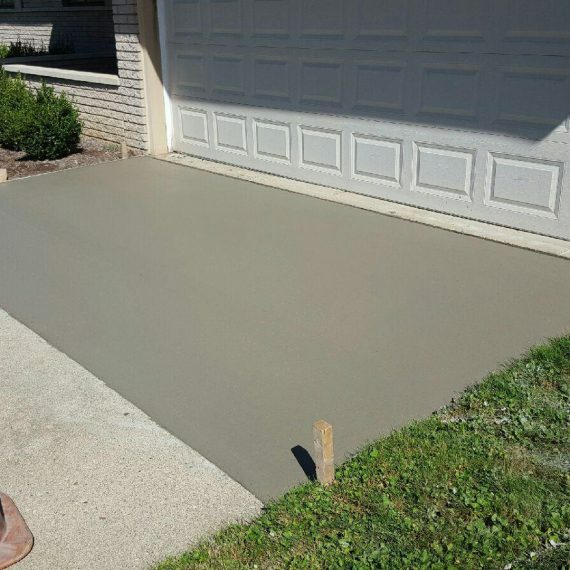 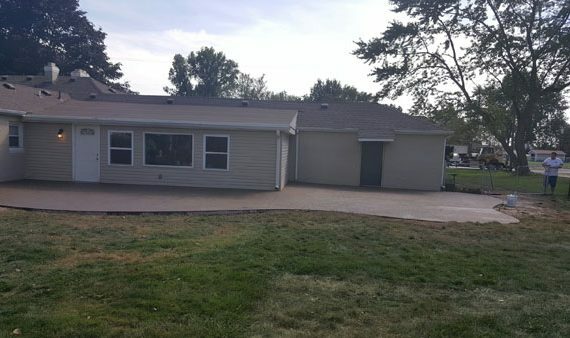 At Reliable Custom Concrete our team has the knowledge and experience needed to complete all of your concrete projects in a timely and professional manor. 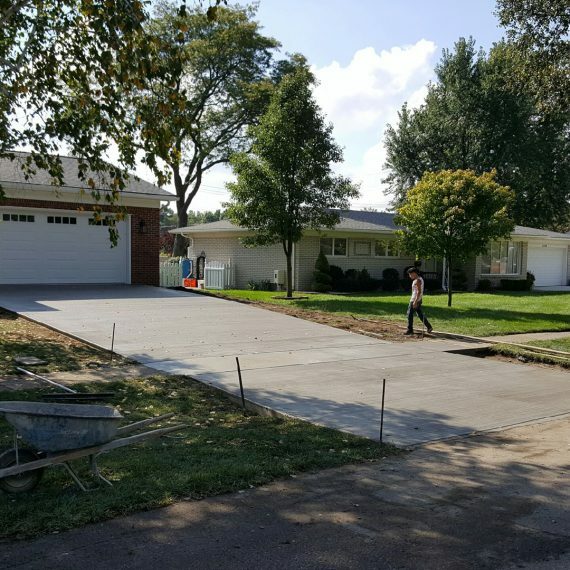 We take great pride in our projects and go above and beyond to assure our customers are completely satisfied with their completed project. 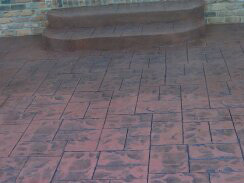 Many of our customers have become repeat customer and/or refer us to their friends and family members often! 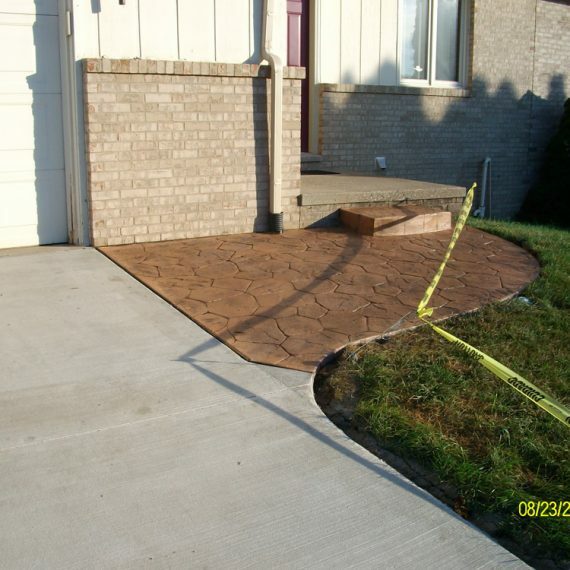 We are confident that you will be another happy customer!! 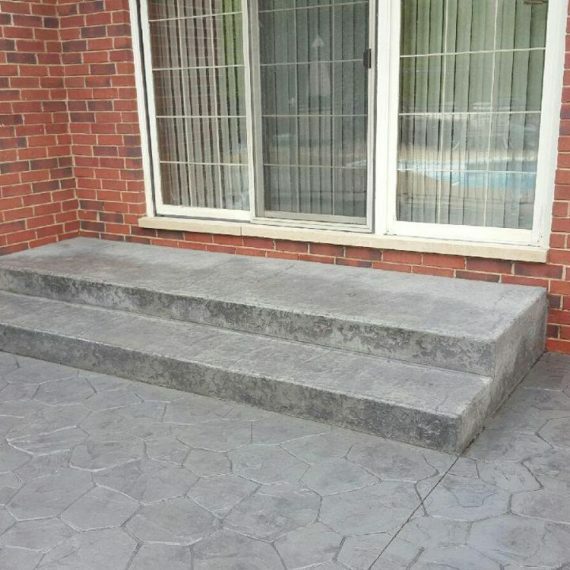 SO WHAT ARE YOU WAITING FOR??? 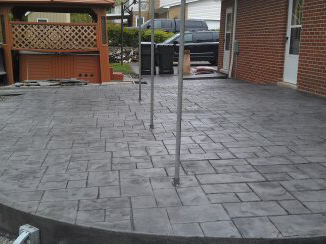 CONTACT US TODAY FOR YOUR FREE FRIENDLY CONSULTATION!!! 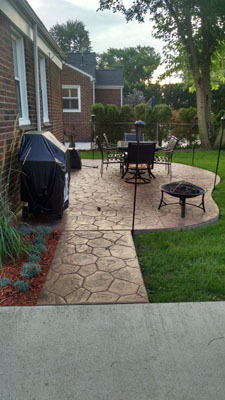 Please feel free to view our extensive photo album of projects we have completed over the years! 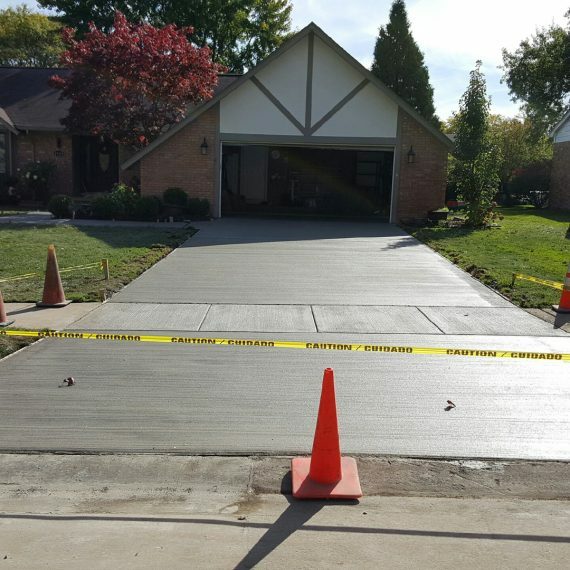 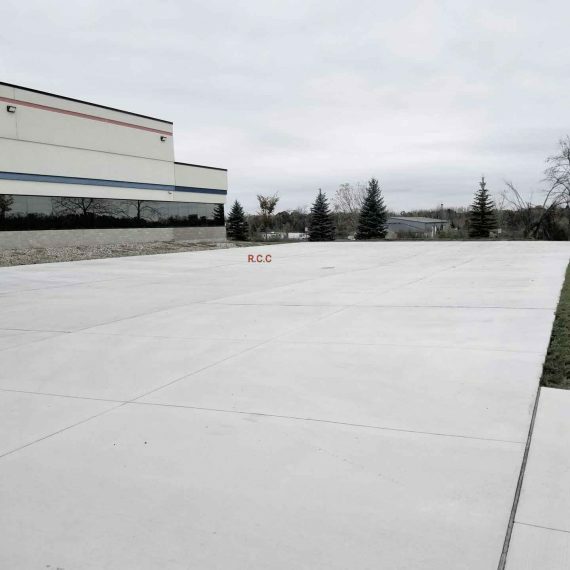 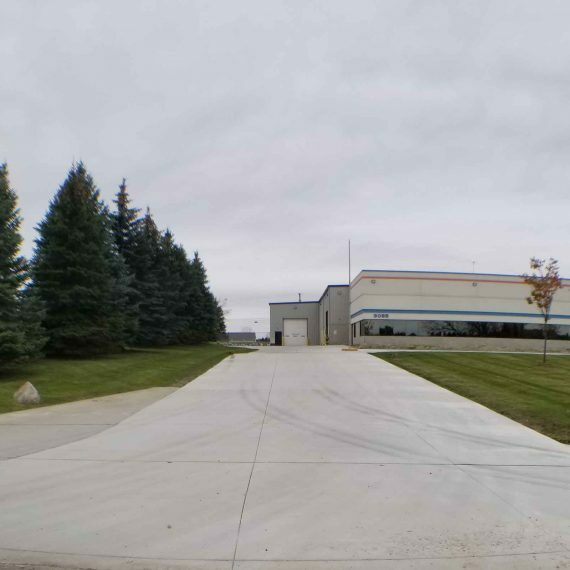 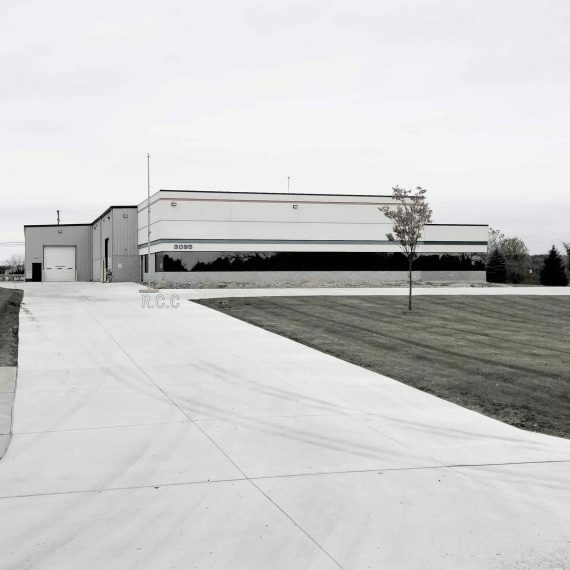 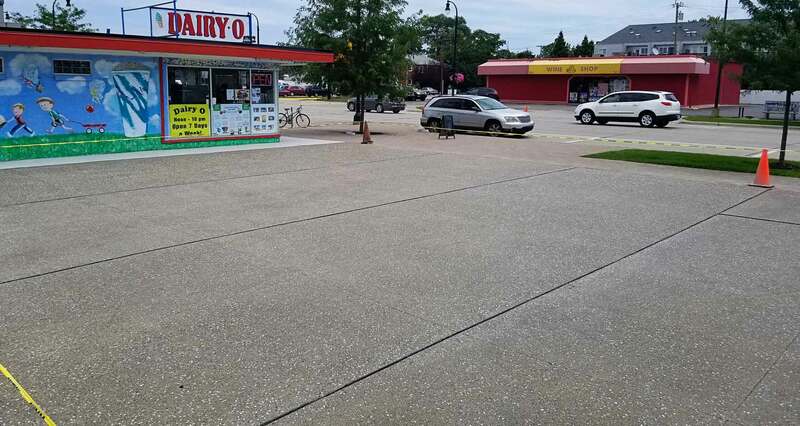 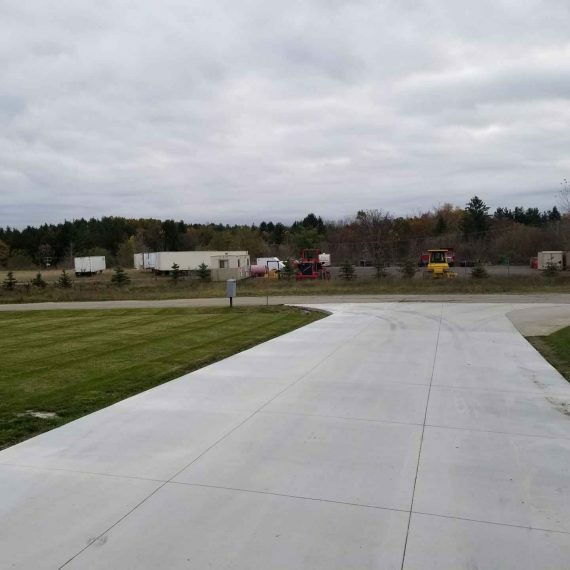 THANK YOU for visiting the site and considering Reliable Custom Concrete for your next project! 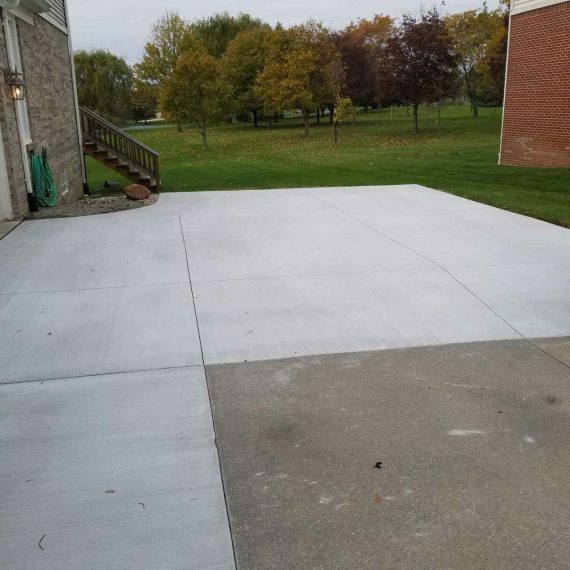 © 2017-2018 Reliable Custom Concrete, Inc.. All Rights Reserved.